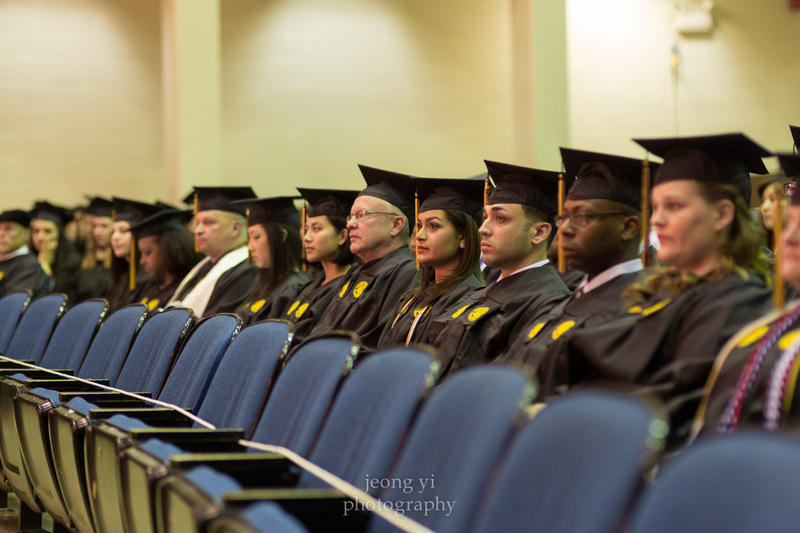 About a year-and-a-half ago, I chose to work as a full-time photographer rather than going the corporate route. Initially, my income was cut by about 70% and nothing was certain. Most people would probably view it as a crazy decision especially since I made the decision right after becoming a father. Although it was a scary decision, I knew it was the right call. It's easy to get trapped in a mindset where you feel powerless to pursue your passions because you have bills to pay. Unfortunately, this means so many talented people end up completely giving up their dreams or forgetting their passions. This is pretty much what happened to me when I graduated college: I made an indie film, but then made the decision to forget about directing/video production and spent the next 8 years working corporate. I always felt there was a part of me that was left behind, and when my photography started picking up, I didn't want to make the same mistake again. Even if I failed, I didn't want to have that "what if" thought when I looked back on my life. 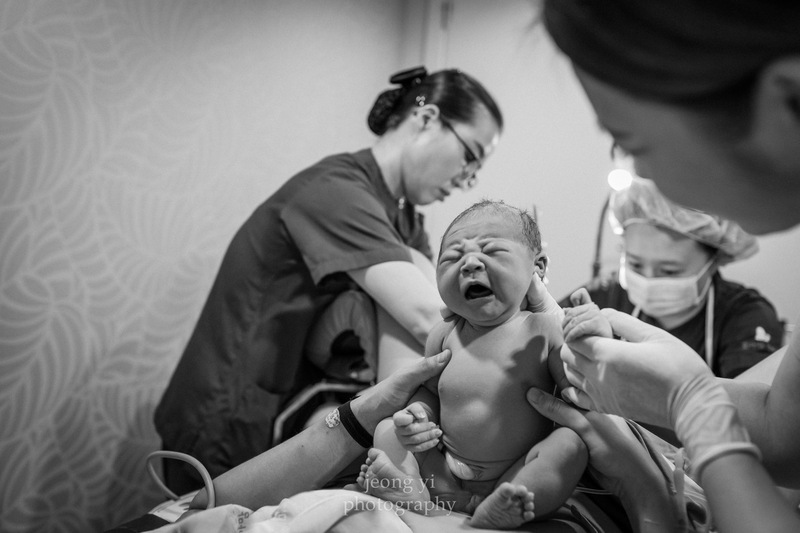 2015 marked my first full year as a photographer, and the experience surpassed even my greatest expectations. I have only my clients to thank for this. Many people think being a photographer is such a fun job, and it definitely is, but it involves A LOT of work. It's not just about taking a bunch of pictures. In fact, only 30% of my actual time is probably spent taking pictures. The remaining time is spent planning, scouting, emailing, calling, editing...basically, a lot of admin work. For example, I could spend as much as 3-4 hours a day emailing clients or 8 hours editing 15 pictures. This isn't always the case, but it's an example of how much behind-the-scenes work photography involves. Sometimes this isn't always appreciated, so thank you again to all my clients who did notice and acknowledge all the time I spent on my craft. Having said that, I would like to provide everyone with a small glimpse into my life as a full-time photographer. Below are a selection of pictures from each of my clients/projects throughout 2015. I initially planned to only include one photo per project, but it didn't seem like enough to capture the story behind each session. Of course even the few that I included is probably not enough, but it's better than just one picture! This will be a very long post, but for those who survive it, I promise it'll be worth it. :) So without further ado, here is my 2015 year in review! 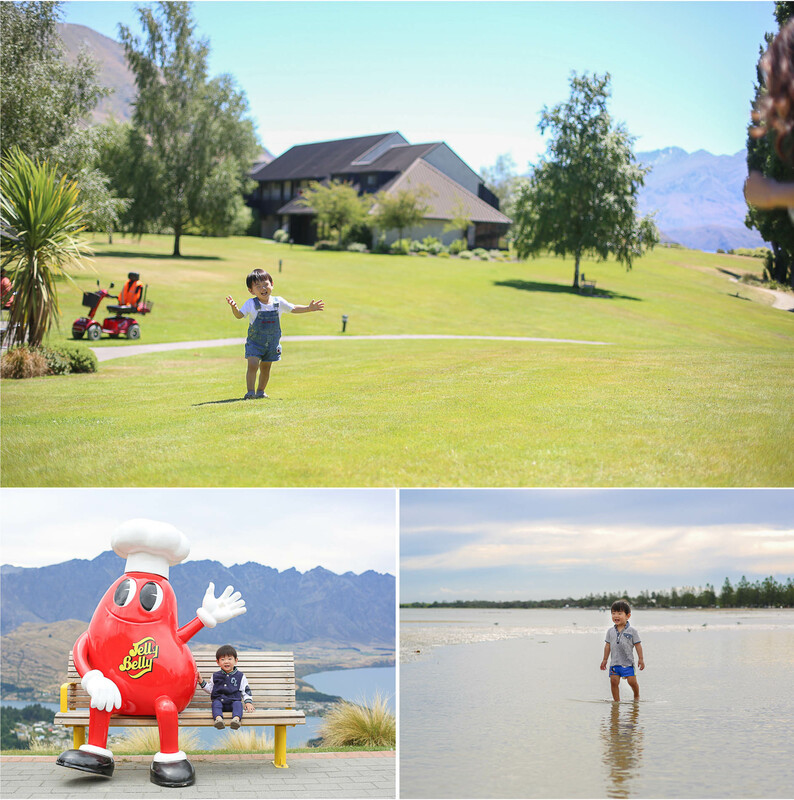 I had a busy December to end 2014, so I began 2015 with one month off in New Zealand and Australia. Finally had the chance to visit Queenstown with my in-laws. It really is as beautiful as everyone says it is. I had high expectations, and I was not disappointed. The picture in the upper left corner was the view from our Airbnb room. We paid good $$$ for the room, but it was well worth it! The picture in the upper right corner was taken while on a cruise of the doubtful sound. There were about 8 dolphins swimming near the boat. 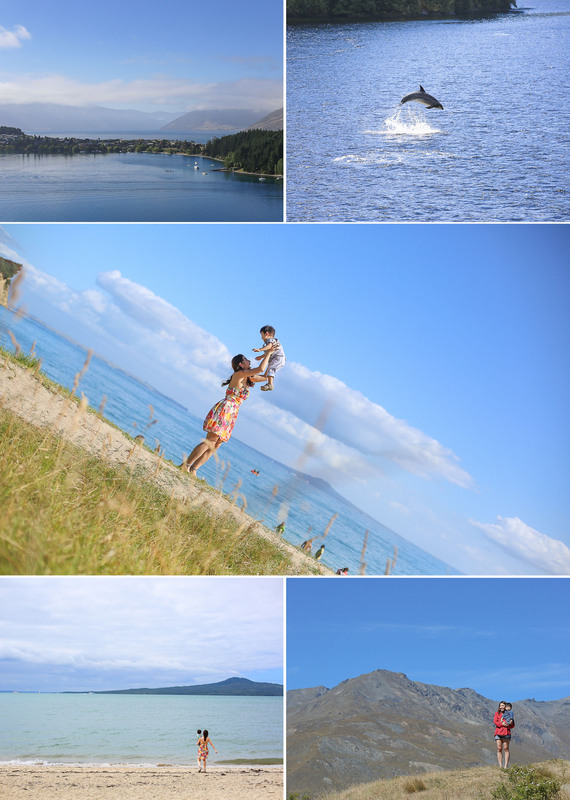 The remaining 3 pictures are various shots of Rachel and Gabriel with the beautiful New Zealand backdrop. After New Zealand, we went to Melbourne and stayed at my wife's friend's place. Traveling with a kid pretty much meant not being able to explore much. I personally liked Sydney much better, but if I were to choose a city to live in, it would definitely be Melbourne. People there were much friendlier and there seemed to be much more diversity in terms of art and culture. 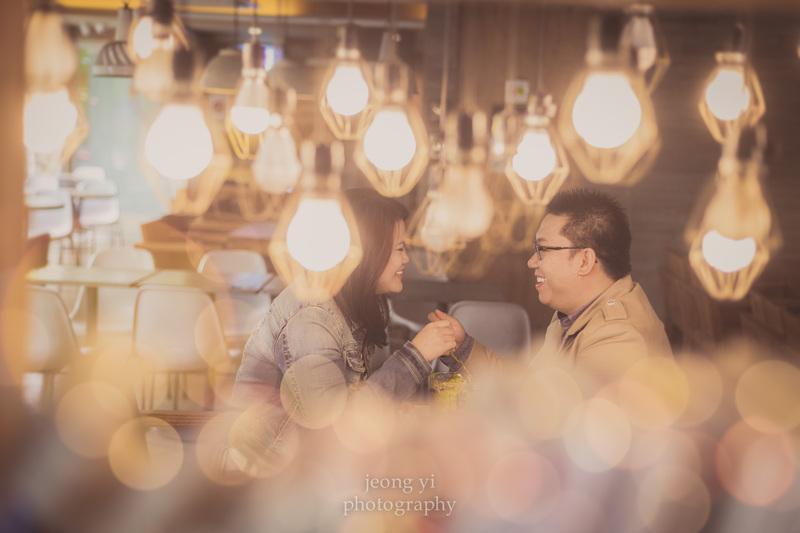 One day after I came back to Korea, I had my first engagement session with Eric & Liping from Singapore. We started at a cafe and then ended in Myeongdong. 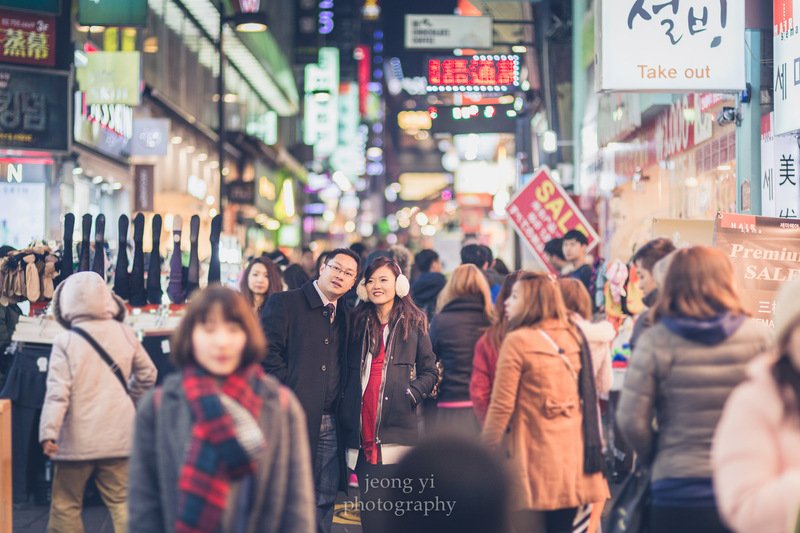 One of my favorite things to do with couples in Myeongdong is to capture candid shots as they walk through the crowds. It takes a lot of work to get good shots, but it's well worth the trial and error. 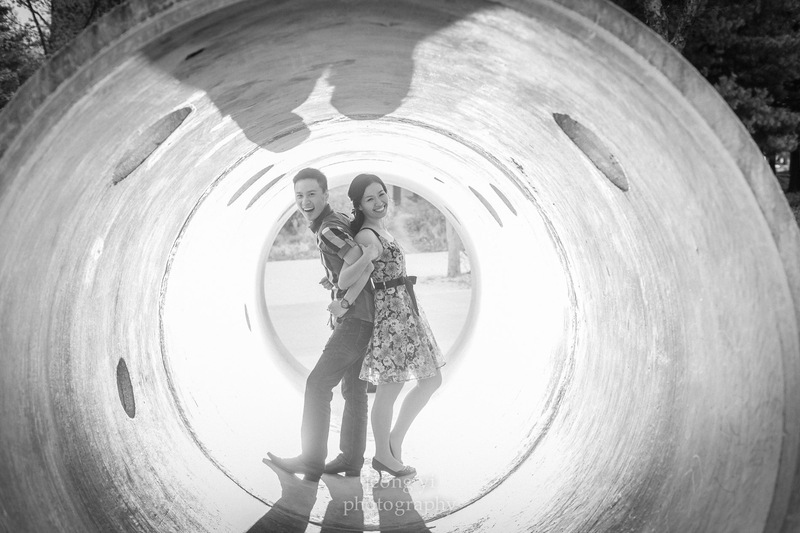 I then entered the month of February and had a "split" session with Mark & Vanessa. 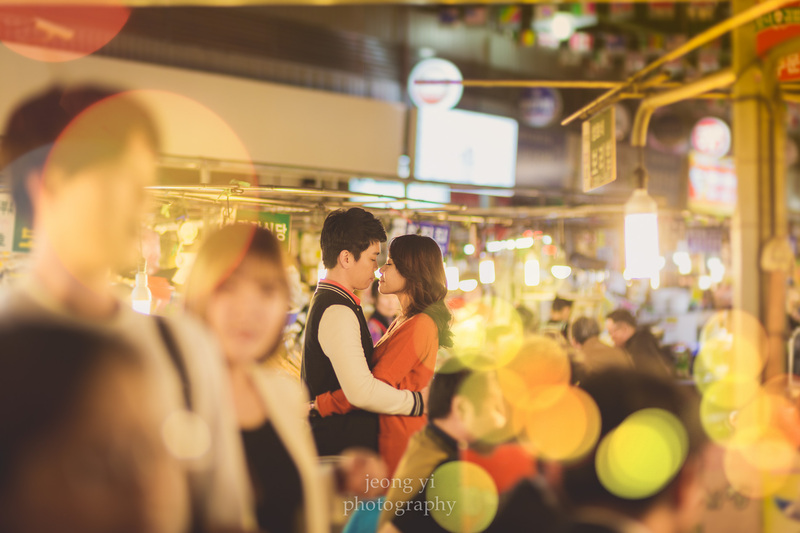 We met during the day for pictures at Bukchon, and then met again at night to take pictures near Myeongdong. 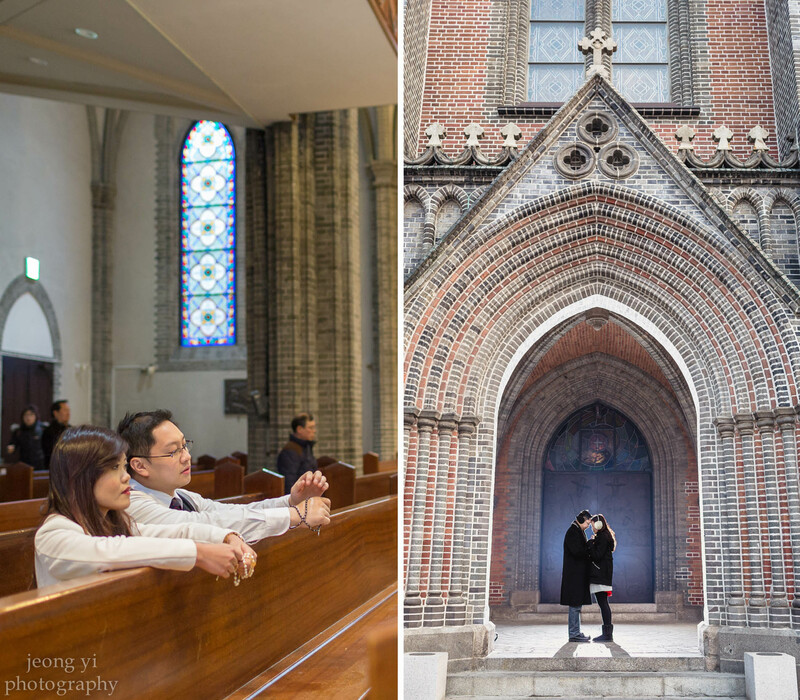 Both Vanessa and Mark are Catholic, so we decided to get some shots in front of Myeongdong Cathedral. We even went inside and got some snaps in the sanctuary (of course being mindful and respectful of people having the service). 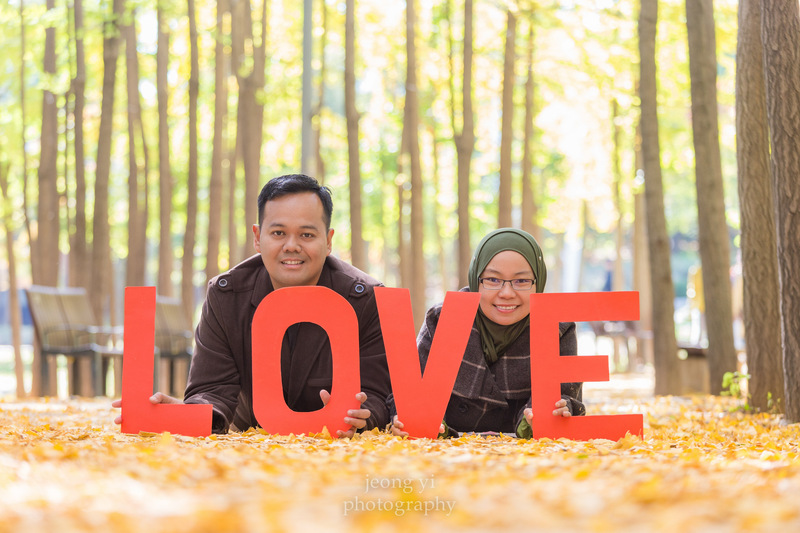 Next up was a Valentine's session with the Yann family from Malaysia. This was a short, but very intense 1-hour session. There were two couples, one uncle, one kid, and one older sibling in the family. I basically took turns rotating each family group in and out of pictures ending with group shots at the end. The weather was quite cold, but everyone managed to survive the shoot. I took the rest of February and almost all of March to catch up on some much needed editing. My trip to New Zealand/Australia had basically pushed me back 10 projects...I spent a lot of late nights editing pictures and meeting deadlines. I knew if I didn't finish before cherry blossom season, I would basically be behind by two months! The spring craziness began on March 27. 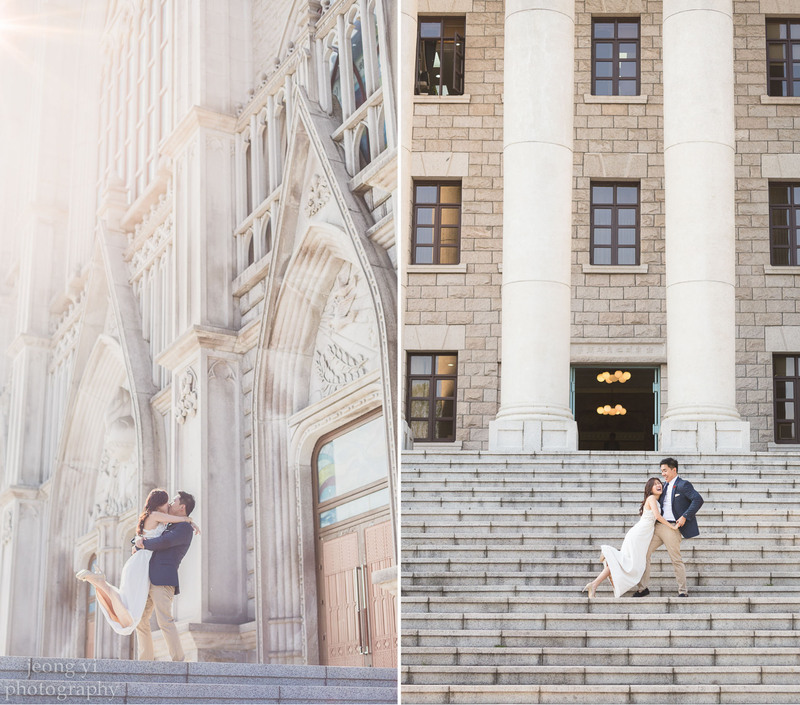 I had an all-day casual couple session with Nicole & Z. They were both super worried about taking pictures and telling me how unphotogenic they were, but all their pictures turned out amazing! Not because of me, but mostly because of them and their ability to interact in a very natural and candid way. 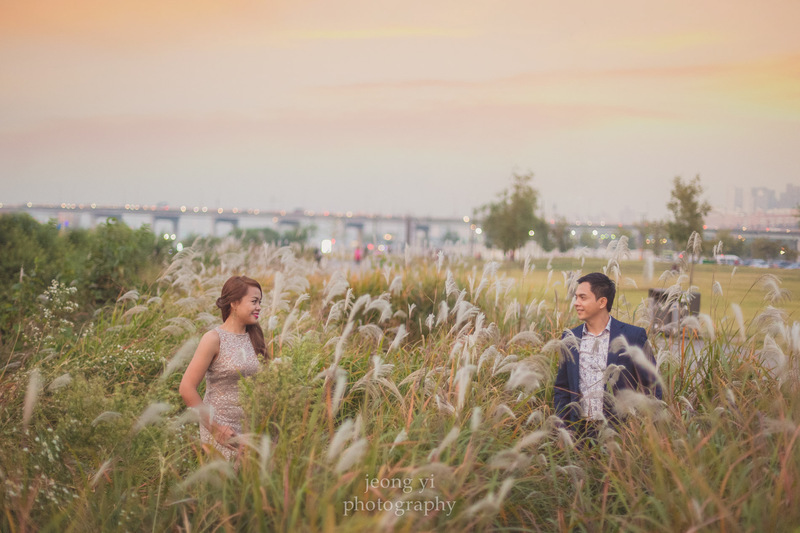 I ended the month of March with another all-day formal pre-wedding session with Alan & Sharon from Singapore. They brought their own formal outfits and just had me set an appointment at the pre-wedding makeup studio for them. We began at Namsan Park, then Namsangol, and ended the day at Ihwa Mural Valley. Alan surprised Sharon at the end of the shoot by officially proposing to her. I didn't include that picture because I liked the fun graffiti one much better. 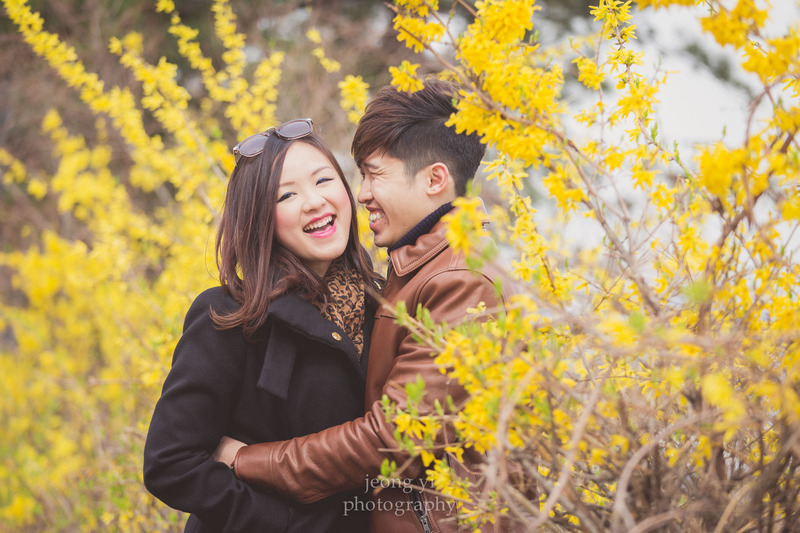 I began April with Alvin & Zhen. It was another all-day session and they had actually already done a formal pre-wedding studio session and came to me for their casual pictures. We started at Bukchon, went to Gyeongbokgung, and then ended at Myeongdong. The very next day, I had another session with Ming & Desiree. Ming came to me through the referral of her older sister, whom I had taken pictures for in 2013. Although it was spring time, the weather was not in our favor. 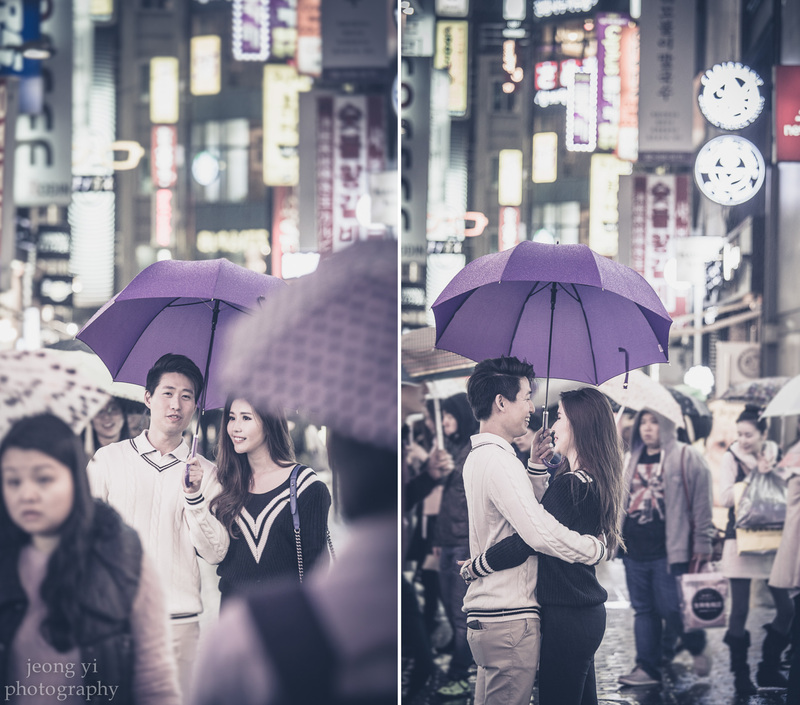 I proposed the idea of a dramatic rain shoot where they would be in middle of the crowds of Myeongdong surrounded by rain. 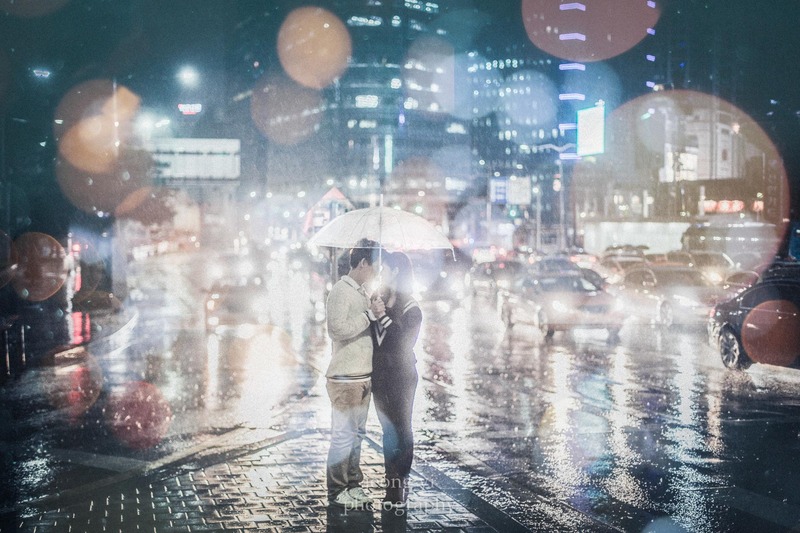 It was one of my favorite sessions and although we broke four umbrellas (the rain was torrential!) and got completely soaked by the end of the night, it was well worth the pictures! 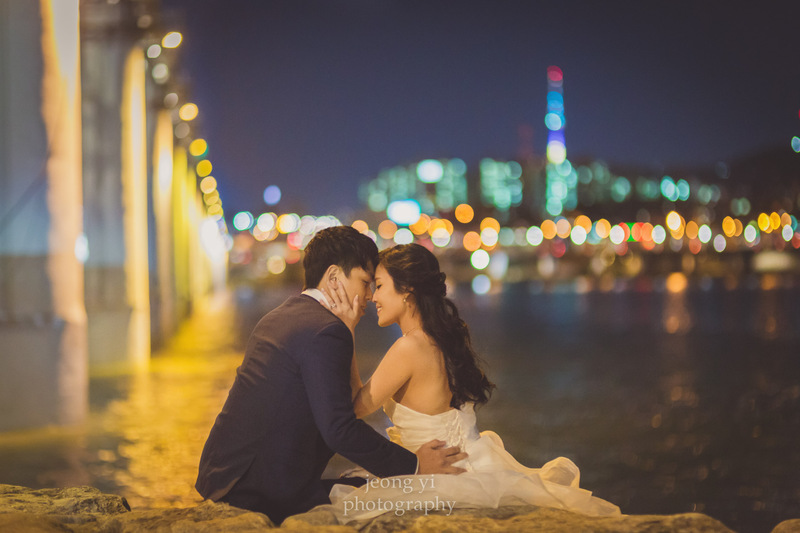 Because they agreed to my crazy rainy ideas, I awarded them with a free session the next day when there was much better weather. I took one day off and then had another session with Abby & Richard from Singapore. Coincidentally, I had actually taken pictures of one of Richard's college friends from the year before (he didn't realize it until after he booked me). It was April 6 and the cherry blossoms had arrived one week early and were already almost in full bloom. We started the session near Yeoinaru's famous cherry blossom street and then headed to Gwangjang market. 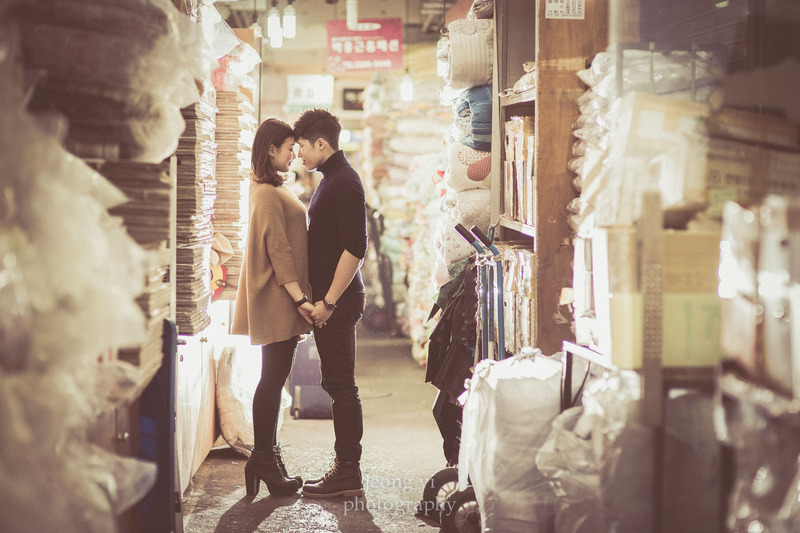 We ended the session with a dramatic backlit shot near one of the Korean fabric stores. Some of the shop owners gave us a funny look wondering why anyone would want to take pictures there, but the scenery totally captures one of the main elements of the market. 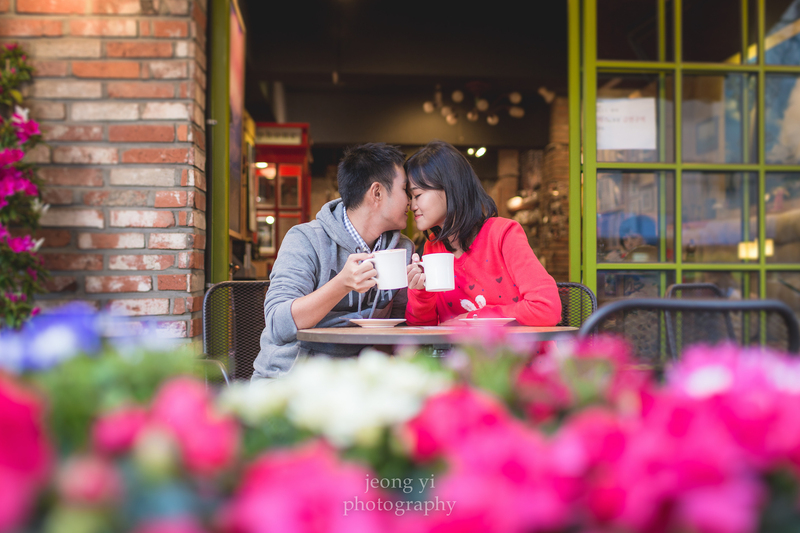 I took a few days off and then had another all-day formal pre-wedding session with Xin Hui & Ben. They had booked me one year in advance, so they received a premium package at a discount. 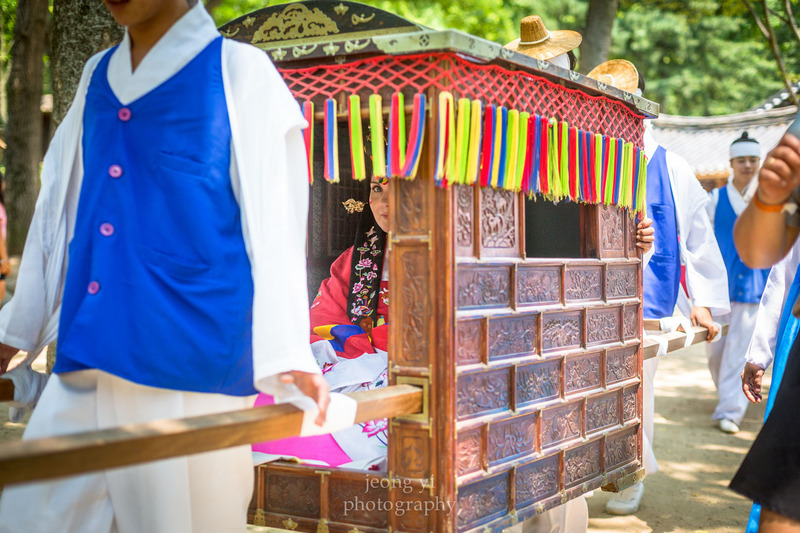 We began the shoot at Doksugung where the blossoms were blooming and lining the street. 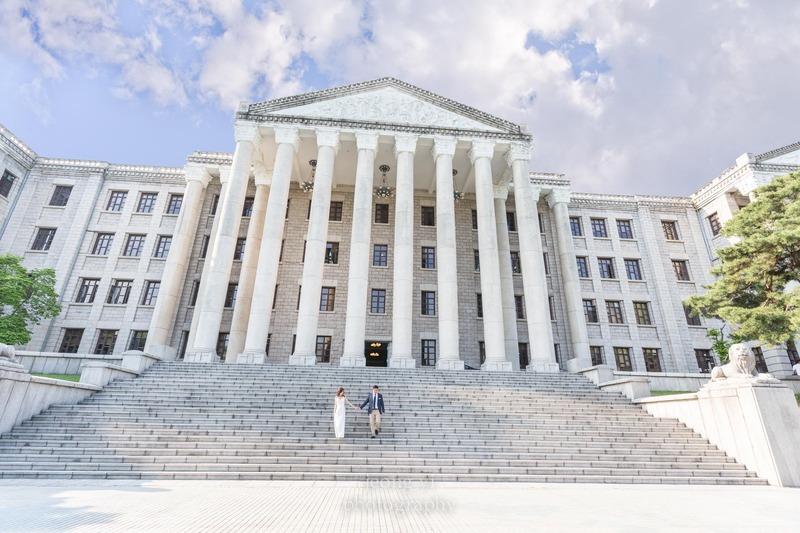 We were lucky enough to get formal permission to shoot at the palace. 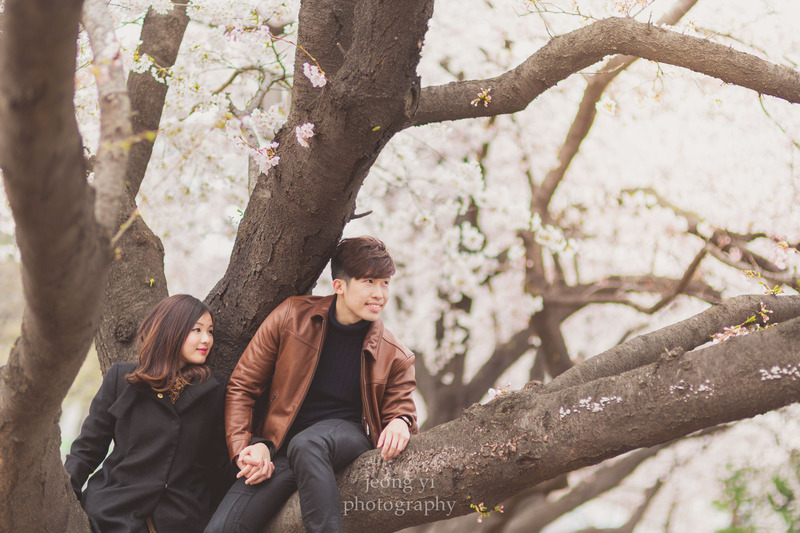 We then headed to Yongsan Park for some more cherry blossom shots. The park was empty, but by the time we reached the other side of the park near the museum, we were kicked out by a worker! Luckily, we had already taken all the important shots by then. We ended the day in casual wear at Bukchon. 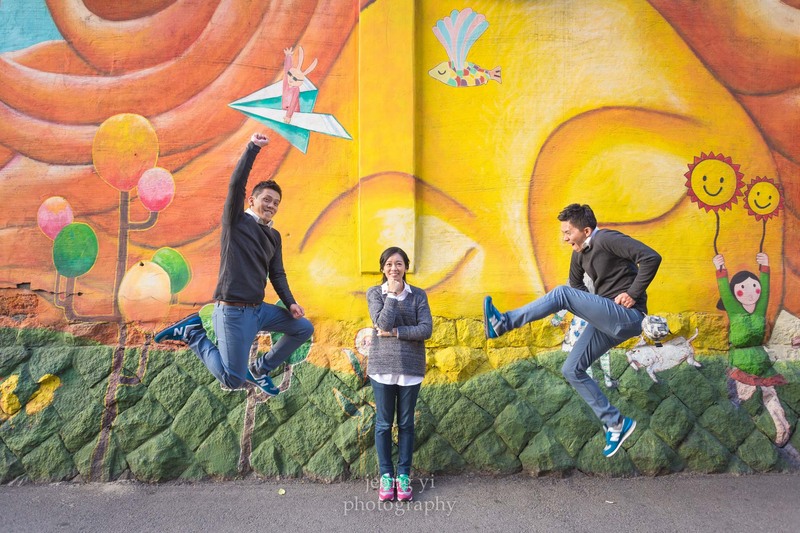 Three days later, I met with Xin Hui & Ben again for a second casual shoot. We started at Namsan Tower and then ended at Ehwa Woman's University which is where they studied together. 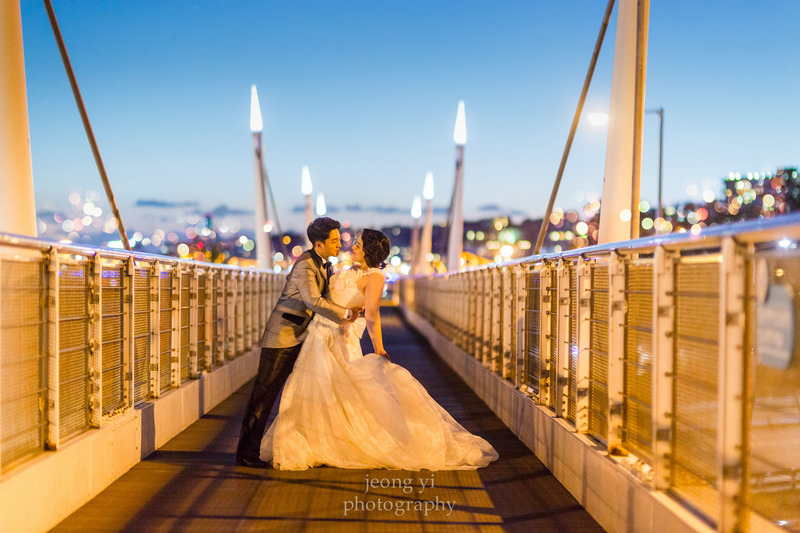 On April 20, I met with Ricky and Jessica from Australia for their post-wedding photos. We started in Samcheongdong's Cafe Bene and then made our way up to Bukchon. Sadly, the Cafe Bene is now gone! I had another session after my unfortunate "lost key" incident the very next day. I was tired, but I also knew my crazy April would soon be coming to an end! 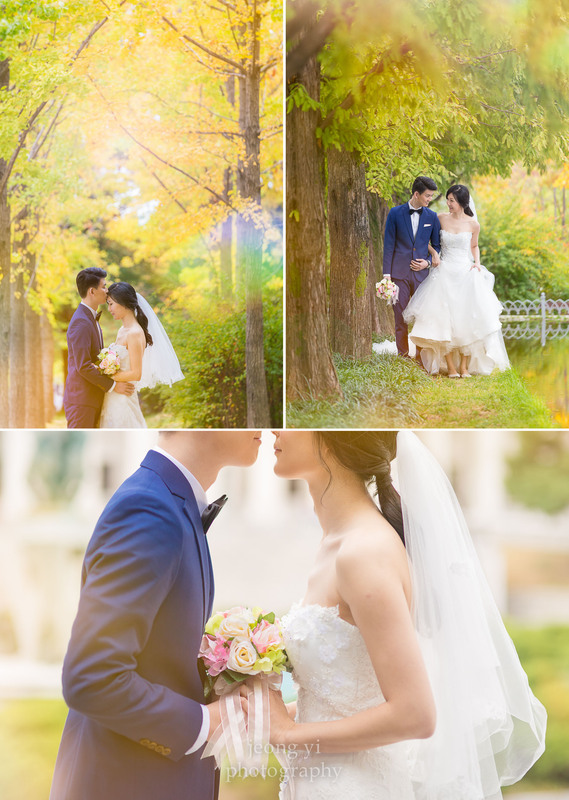 I met with Celine & Steven at the makeup studio and then went to Seoul Forest to begin the shoot. The cherry blossoms were gone, but we were pleasantly surprised to see other beautiful flowers in full bloom! 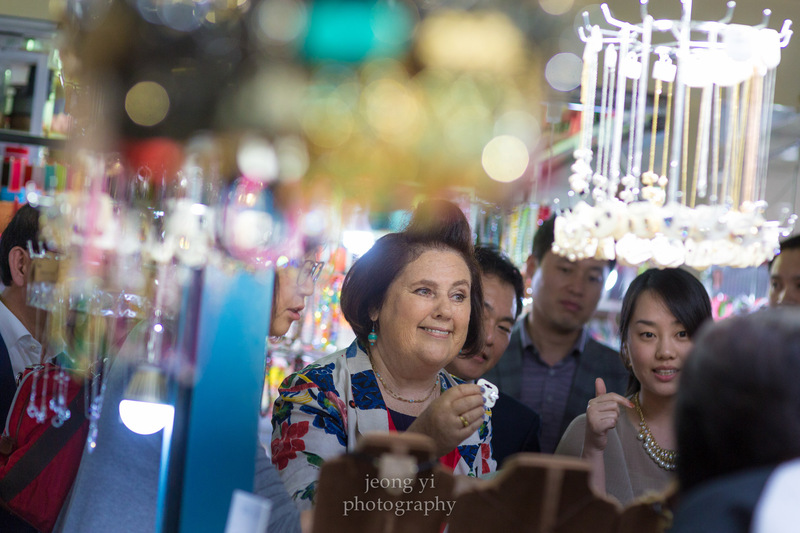 We ended the session by heading to Gwangjang Market. My April marathon ended with JL & Yan's session. 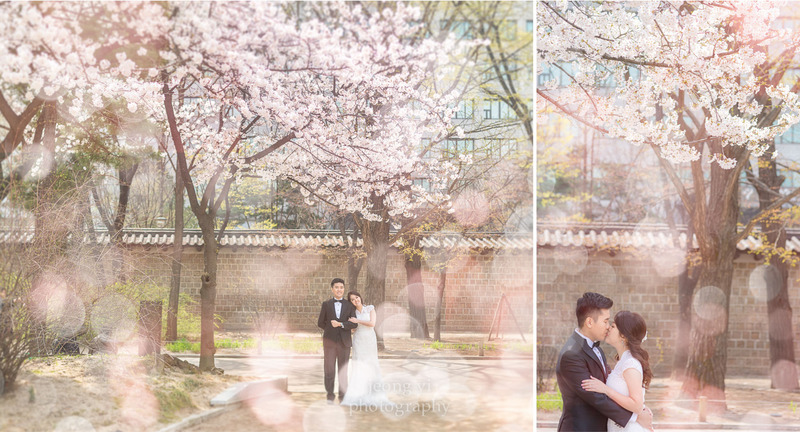 They asked for a European-looking backdrop + nature, so we decided to shoot at Kyunghee University and Seoul Forest. I started the month of May with Eva & Ivan from Hong Kong. They came to me through a company that I work with in Hong Kong. They ended up selecting a makeup studio option famous for celebrities which cost a hefty $400 USD!!! It's amazing how expensive makeup studios cost in Korea. I was not required to edit their photos, so the two pictures below are two of my favorite unedited shots from their session. 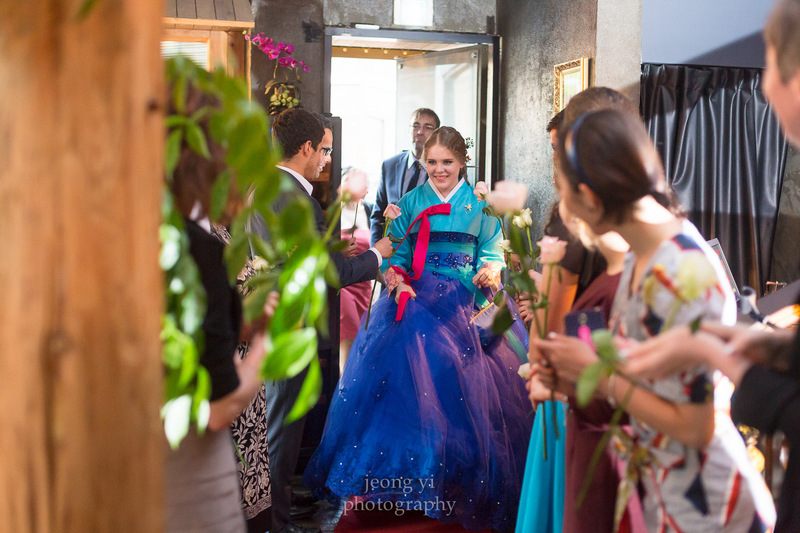 I started the second week of May with Anastasia's Quinceanera portrait session. 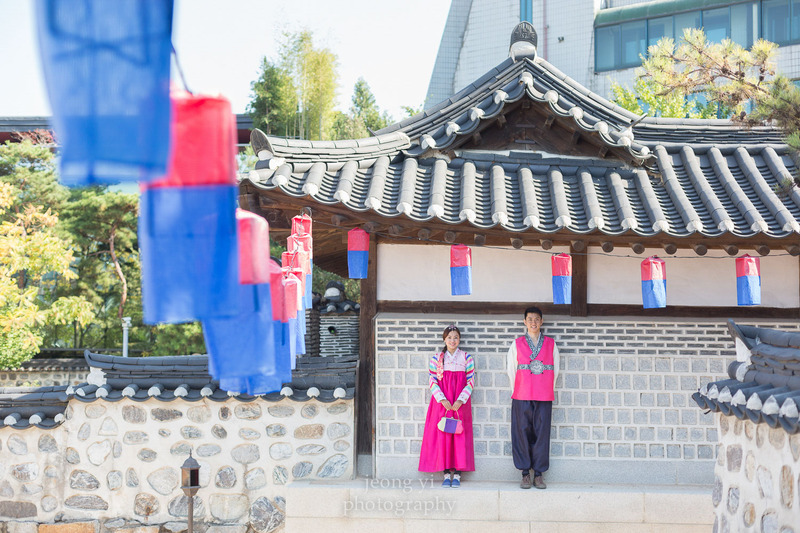 She chose to wear a Hanbok with a modern/traditional architectural backdrop. 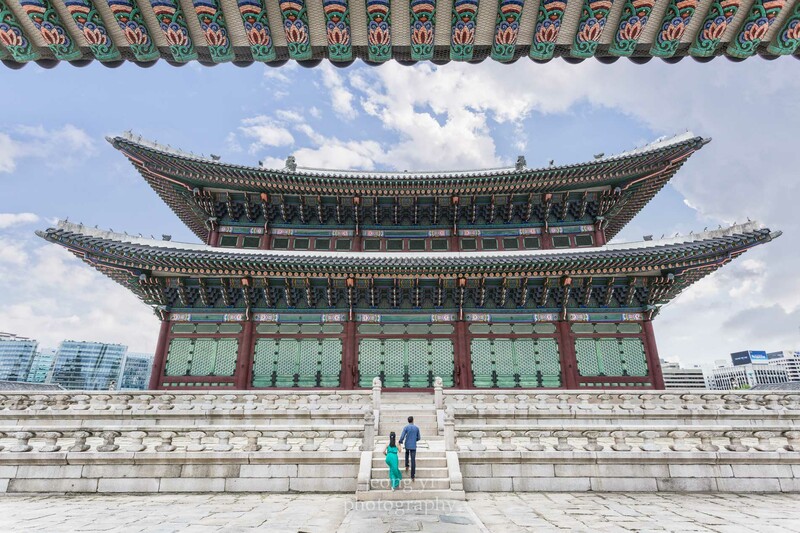 We started at Kwanghwamun, dropped by Olleh Square, and ended at the Korean Palace. It was quite a tricky shoot because Anastasia had a strong sensitivity to the sun. She had to put on her sunglasses and use an umbrella to shield herself from the sun; her mom then ran in, removed the sunglasses and umbrella, and I would take a few snaps. We didn't have to do this for all the shots since we did use the shade to our advantage. I then ended the evening capturing her Quinceanera party. 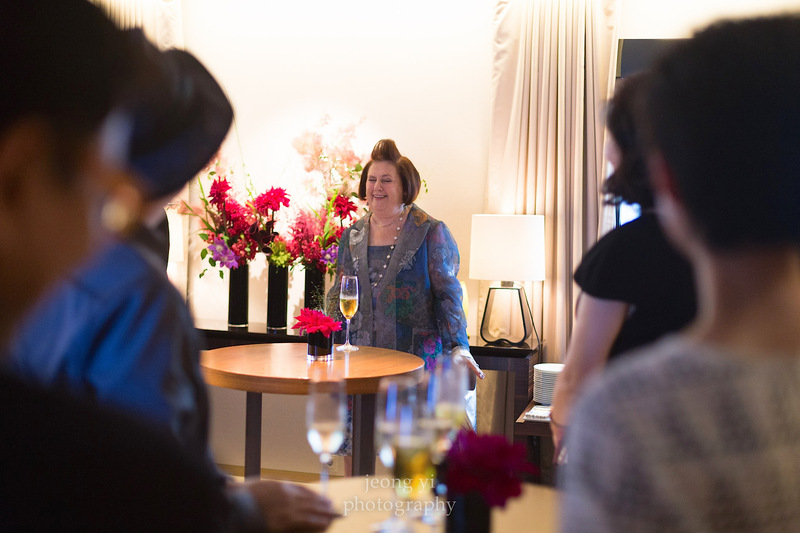 It was such an honor to be a part of the event. I could sense so much love and pride emanating from both Anastasia's parents and it literally almost brought tears to my eyes as I also thought about my future as a father. The best part was, everyone really knew how to throw down and have a party! The next day I had an all-day pre-wedding shoot with Wendy and Linus. 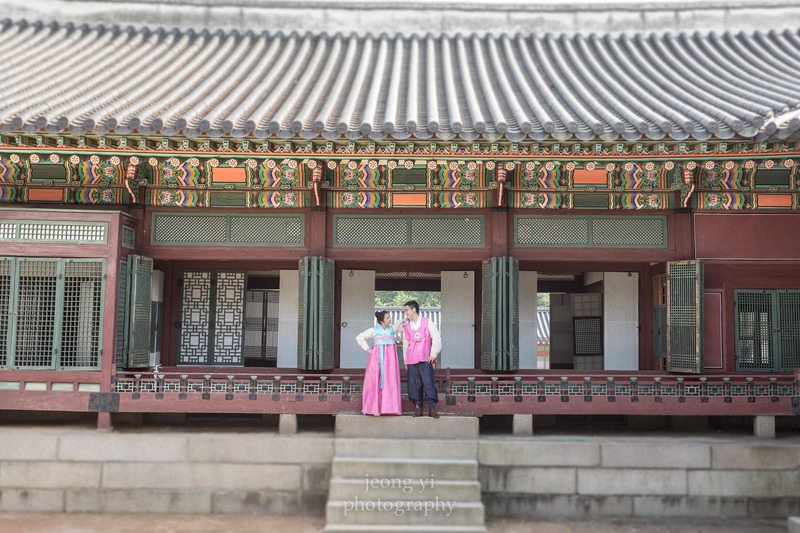 We started off in formal wear at Namsangol and Seoul Forest, then ended the day at the Korean Palace in a Hanbok. 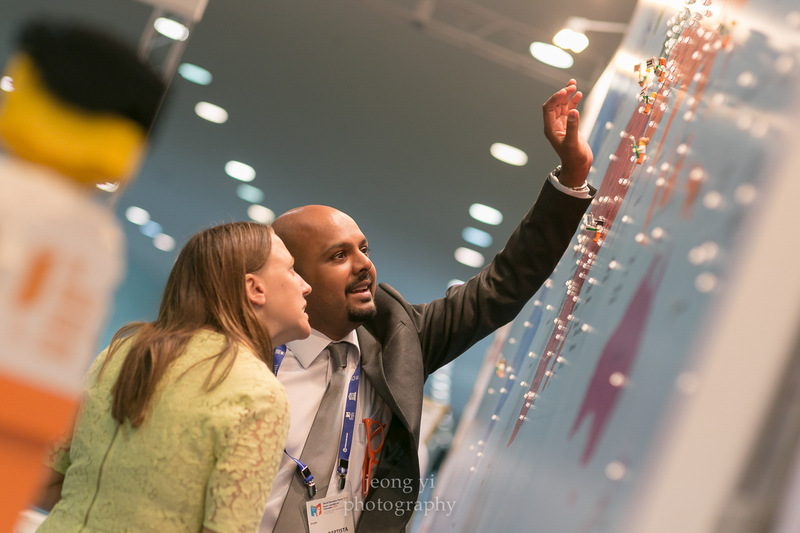 I took about a week off and then headed down to Songdo for the World Education Forum. Richard Curtis is a famous screenwriter (Four Weddings and a Funeral, Notting Hill, Love Actually to name a few) who started a non-profit organization called Project Everyone. The purpose of the organization is to make the world a better place through a 17-point plan known as Global Goals. It sounds cliche, but they approach their goal in a very systematic, practical, and tangible way. 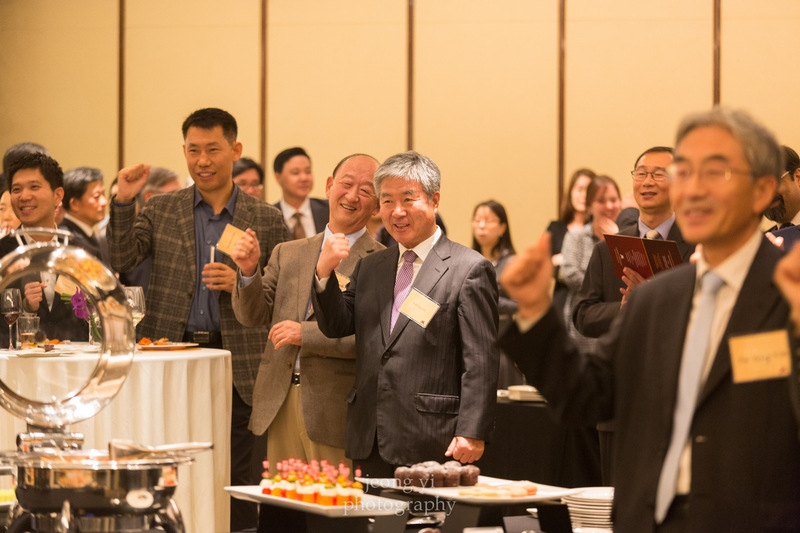 Their goal for the education forum was to get the Ministers of Education for countries from all over the world to take part in "The World's Largest Lesson." Basically, a global lesson educating children about world issues that would be accessible to everyone in every language at the same time. 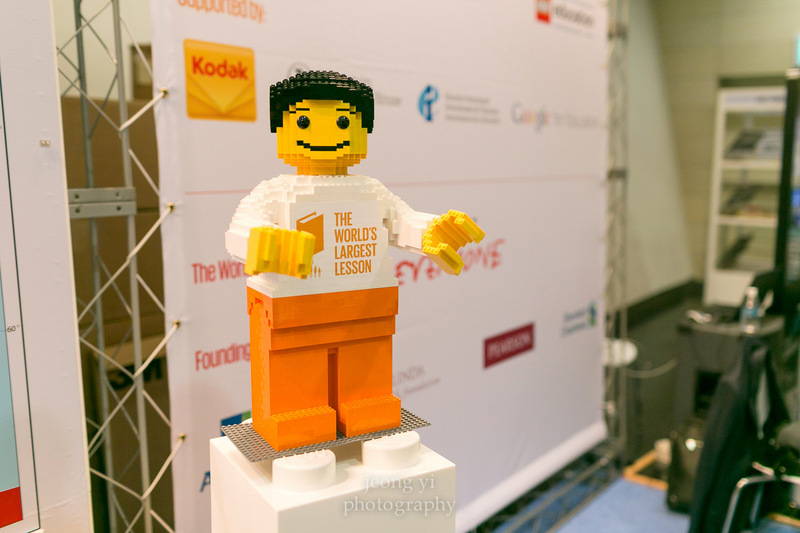 They partnered with Lego Education and had countries commit to the goal by placing a lego figure on their respective countries. 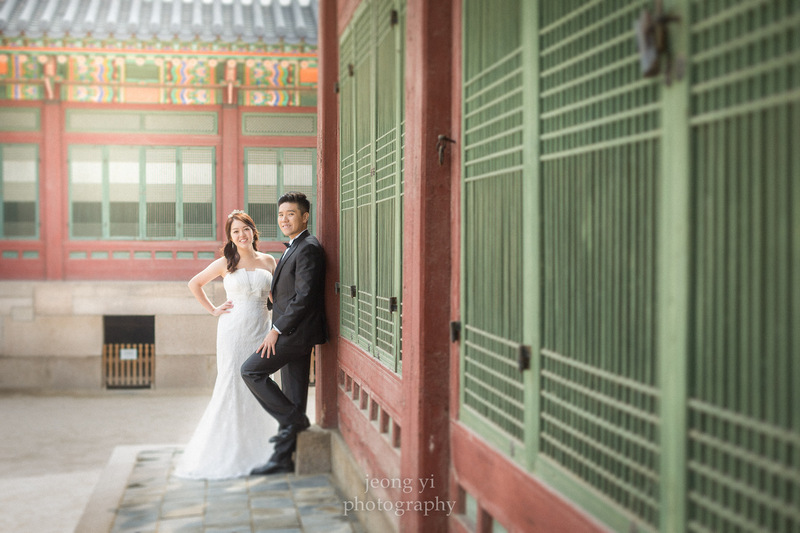 Next up was Nicole & Ken for a short and simple engagement session at Gyeongbokgung Palace. The two of them looked like models, so they got a lot of stares from onlookers. Coincidentally, we ended up on the same flight to Seattle  one week later! 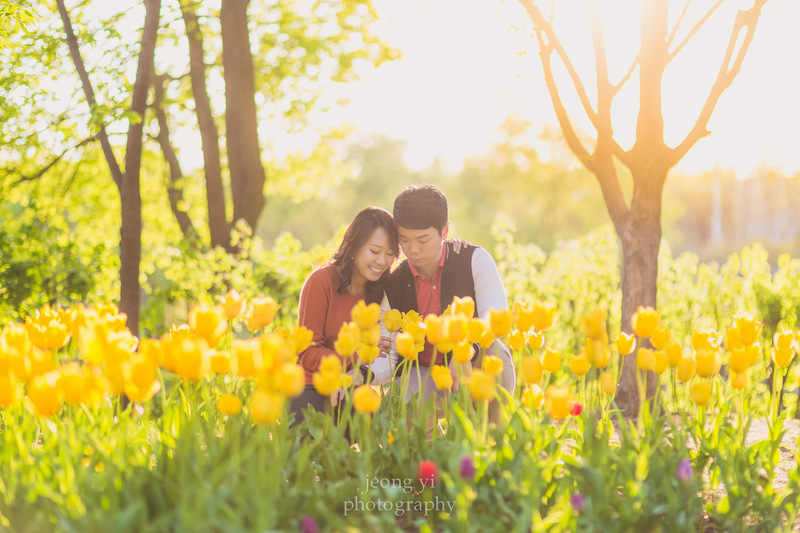 My last session in May was with Shayne and her husband. She booked me over one year in advance for her 10-year anniversary picture. She wanted to do something special for her 10 year anniversary, so she actually booked a session before even mentioning it to her husband! She loves taking pictures, but she was worried her husband might not be too happy about it…haha. 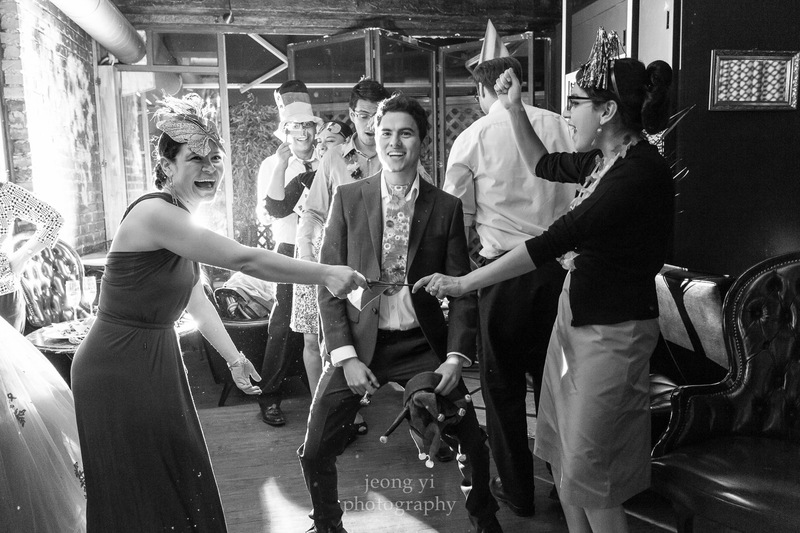 In the end, he ended up being a super good sport about it and the pictures turned out lovely. The end of May officially marked the end of my spring peak season. So it was only fitting to take one-month off and travel to my hometown in Seattle. A trip to Seattle wouldn’t be complete without a trip to a coffee shop. 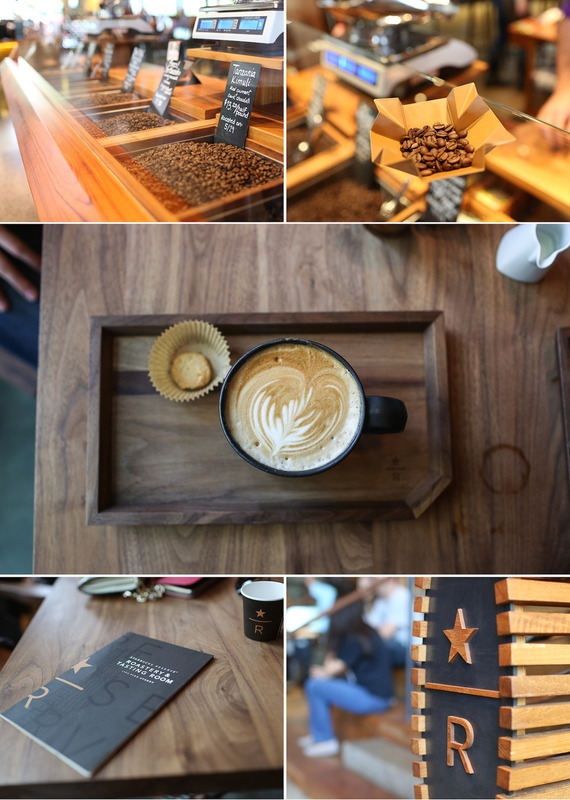 I present to you Starbucks Reserve Roastery & Tasting Room! Although I’m from Seattle, I’m not much of a coffee fanatic. However, this place was amazing! Everything was good and you literally had an endless choice of different types of coffee also made in different ways. I also took a family vacation to La Push. For those that don’t know, that’s where they filmed part of the Twilight series. 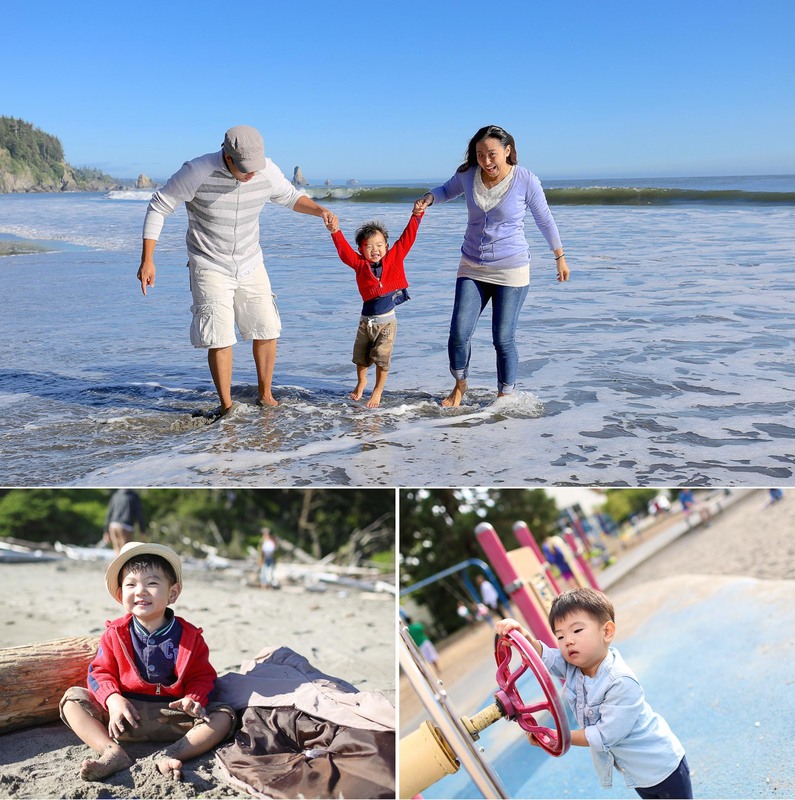 The first two pics are on the beach near La Push and the last picture is Gabriel playing on the playground with one of his favorite objects - a steering wheel! I came back to Korea on the last day of June, and immediately went to work the next day to kick of July. 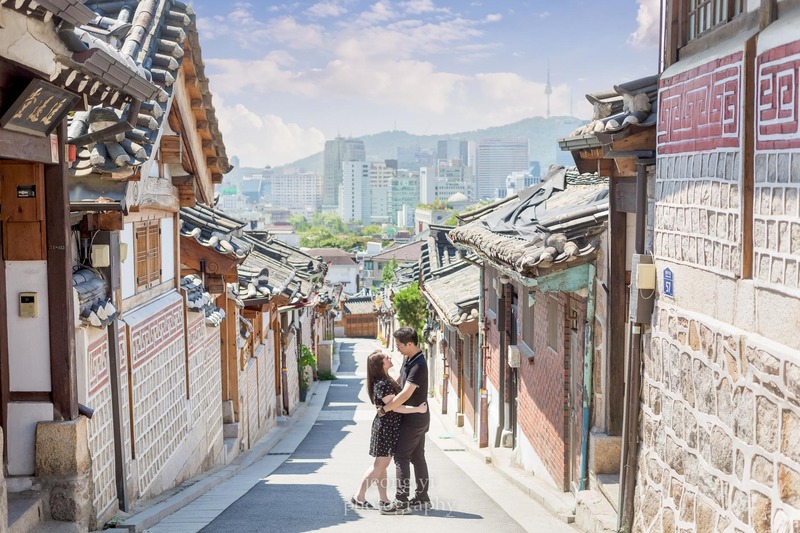 I had an engagement session with Laura and Taeju at Bukchon. I was shocked to see that it was completely empty due to the MERS outbreak! It was the only time I have ever seen it completely empty. 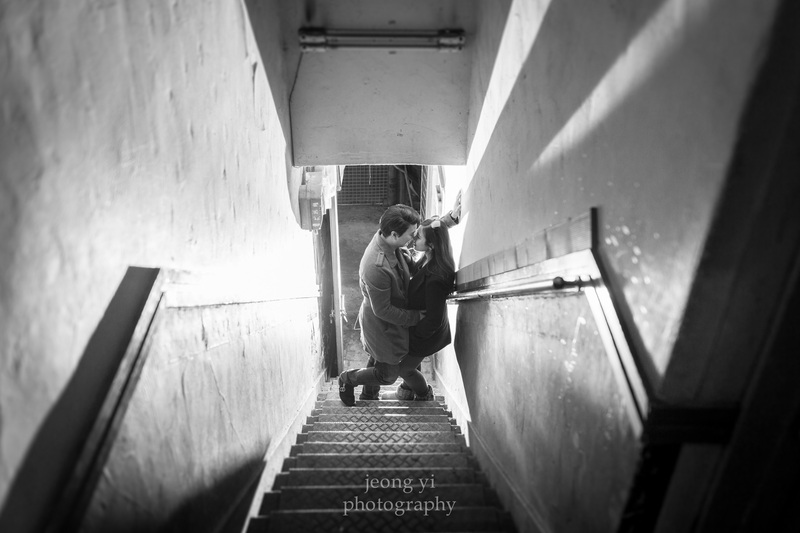 The engagement pictures were a part of their wedding package. All my wedding packages include a complimentary engagement session since I believe it’s VERY IMPORTANT to get to know a couple before their actual wedding day. 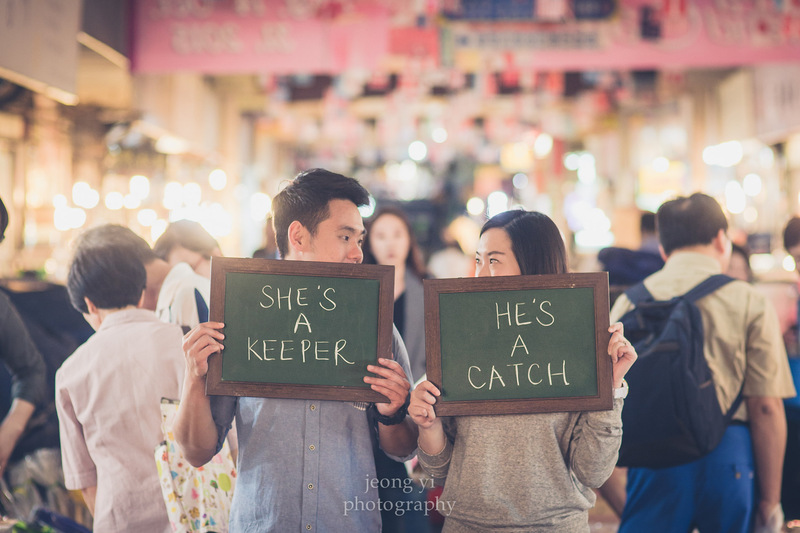 You’ll be stuck together for a long time so you better choose a photographer you’re completely comfortable with! 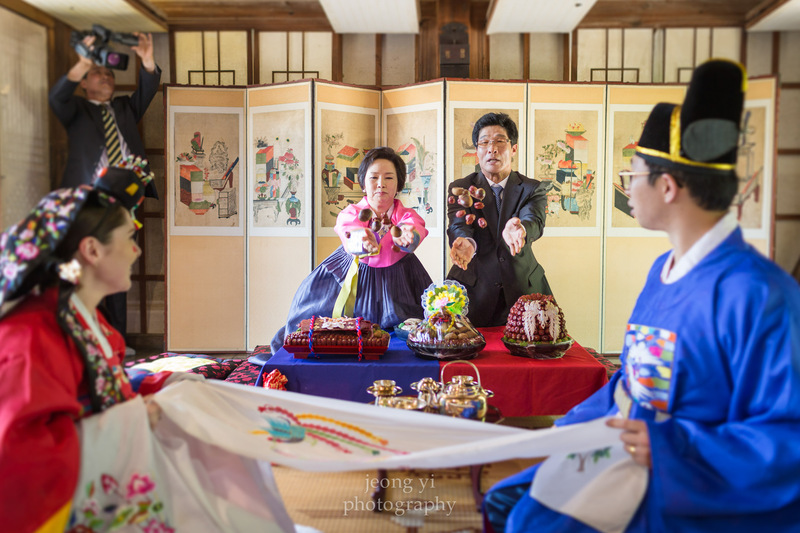 Laura & Taeju had a traditional Korean wedding Ceremony at the Korean folk village in Yongin. 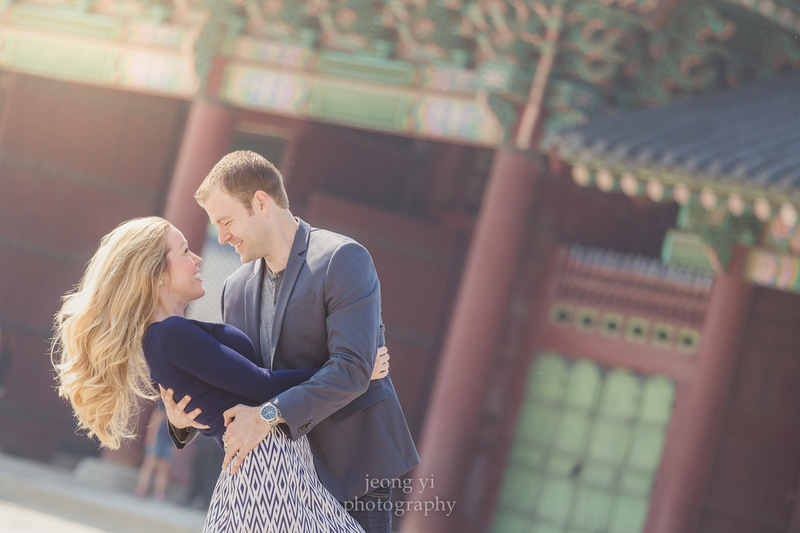 My next session found me at Gyeongbokgung Palace again for a surprise proposal shoot with Benny & Helen. Once again, I was pretending to be a tour guide. I researched some basic facts about the palace, so I could recite them during the fake tour. Little did I know, Helen actually lived very close to the Korean Palace and was quite familiar with some of its history! Benny didn’t really warn me, so when she asked some difficult questions, I ended up trying to babble a response. She had this, “Benny, where did you get this tour guide?” type look on her face…haha. Well, it was all better when we finally arrived to the pre-planned proposal spot and let her in on the secret. She was completely surprised, and my horrible tour guide skills were completely forgiven. 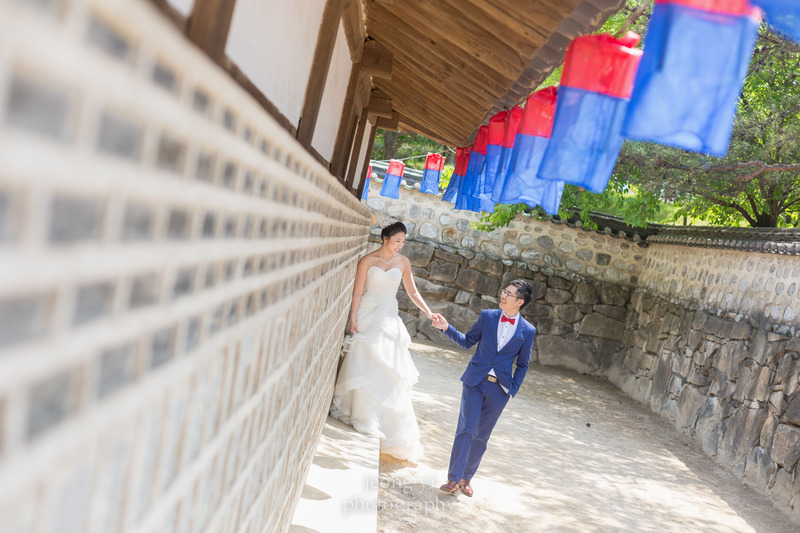 :) After the proposal, Benny & Helen went home and changed into a more formal outfit and we took official engagement pictures at Namsangol Village. 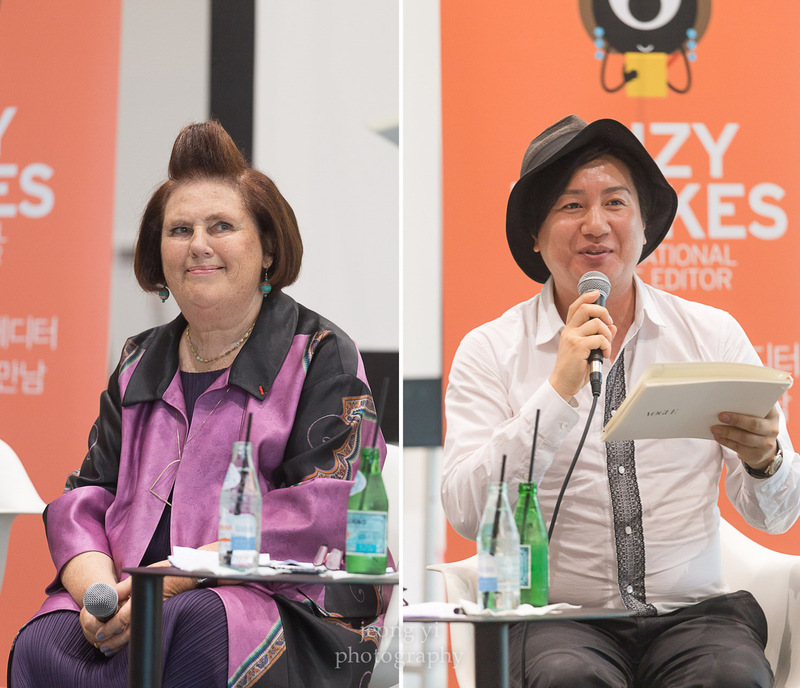 My next July session was event photography for Suzy Menkes. For those in the fashion world, you probably know who she is - one of the most well-known fashion journalists (if not the most well-known). 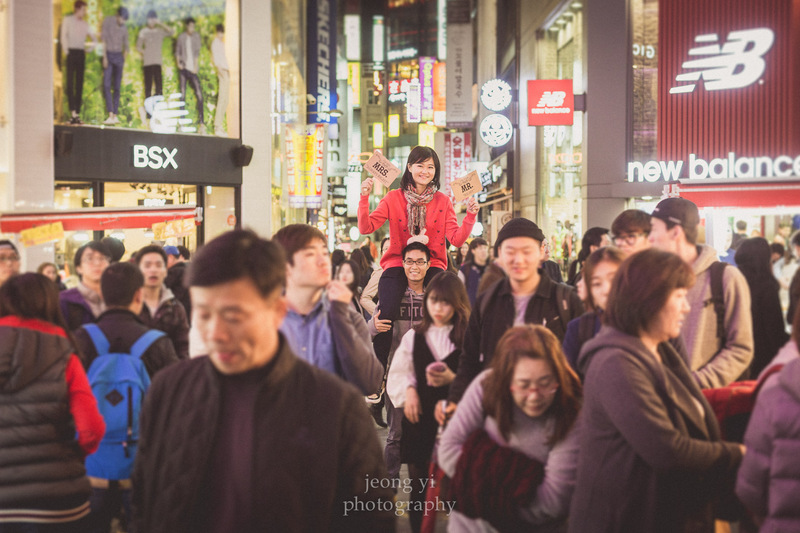 I was honored to be her photographer during her first visit to Korea. 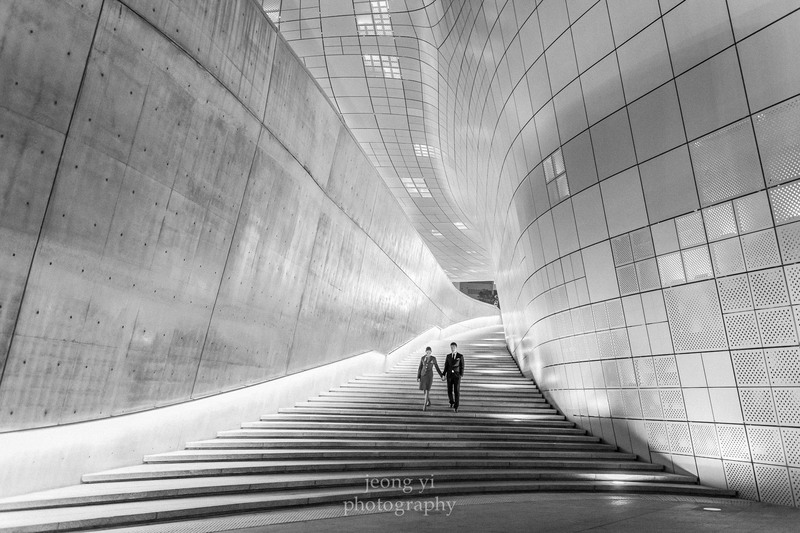 Highlights included shooting inside the Christian Dior exhibit at DDP and following her around Dongdaemun with the Seoul mayor. 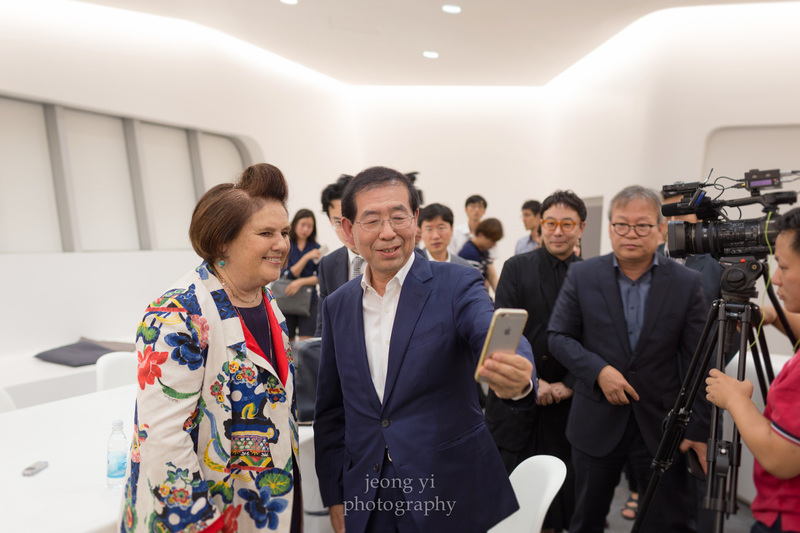 It was entertainingly annoying to be surrounded by a throng of unruly Korean photographers who literally took hundreds of photos per minute as the mayor met with Suzy Menkes. My annoyance with the situation was further compounded by the fact that most of them were using crazy strobe flash for all of their shots. I wouldn’t be surprised if some of their news subjects become partially blind from all the flashing. 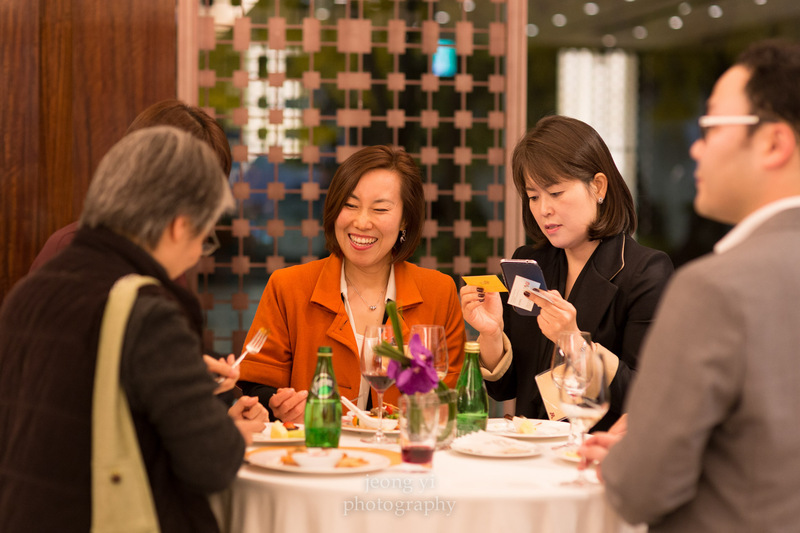 One thing was for certain after this experience: I definitely do not want to be a media photographer in Korea if my job is to take hundreds of pictures per minute from the same position using an annoying disruptive flash. Now that my rant is out of the way, below are two shots from the session. 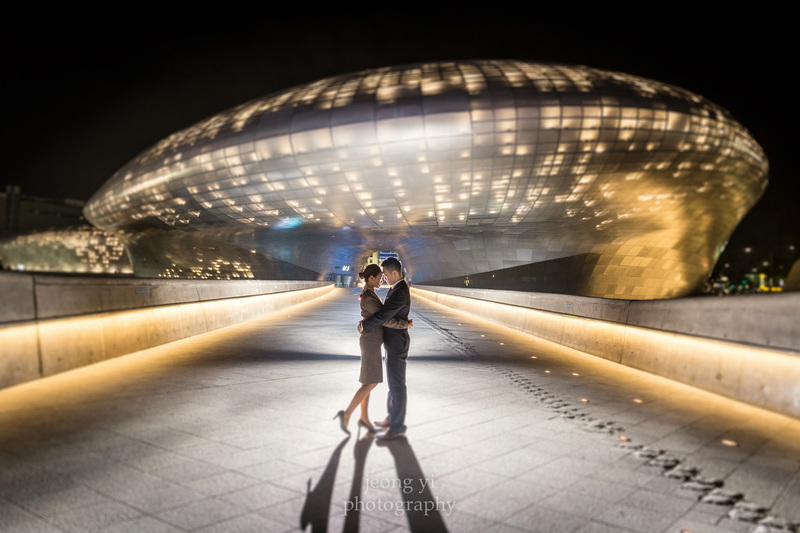 Three days later, I found myself at Incheon International Airport to shoot a proposal. 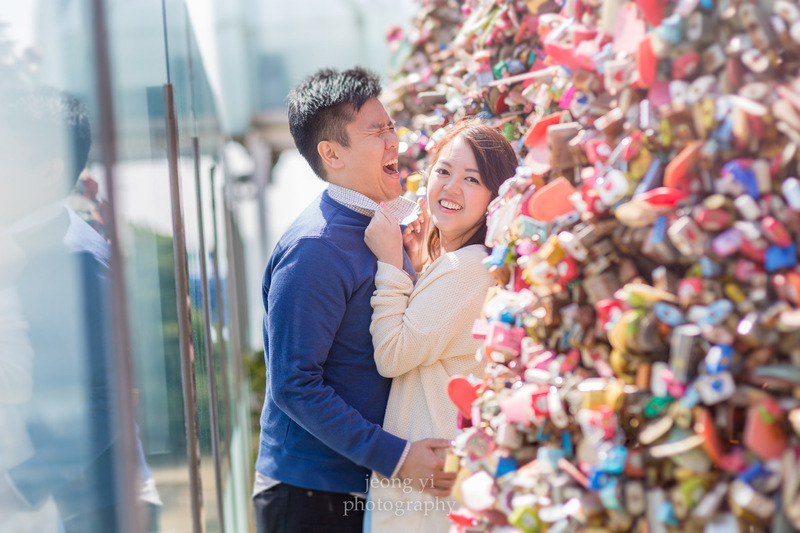 Robert came to Korea to surprise his girlfriend with a proposal. 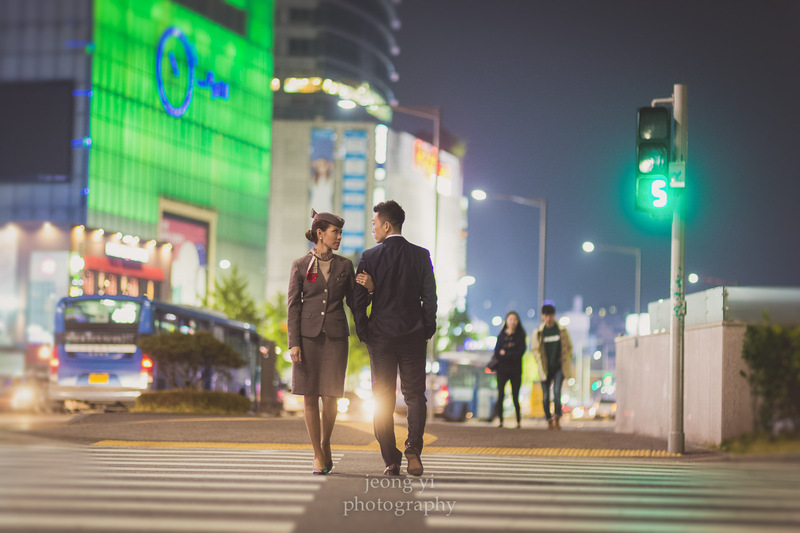 She was a Korean Air stewardess and he wanted to catch her by surprise as she was walking through the airport near a big clock that she always passed by. It was quite tricky due to the short window of time that we had for the shoot since she actually was working on a flight. The other major risk was the possibility of her walking through a different part of the airport, in which case we would miss her completely! It felt like a catastrophe waiting to happen, and it was further heightened by the fact that a dozen Korean Air stewardesses passed with his girlfriend nowhere in sight. 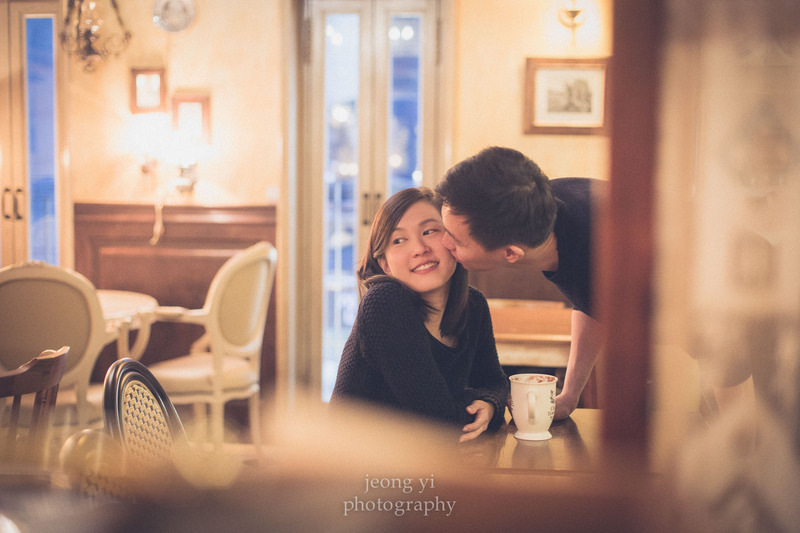 I was getting nervous about the situation and considering the possibility of just changing the proposal session to a future engagement session when his girlfriend finally arrived. She was so surprised she didn’t really know how to react. I quickly captured the proposal in five minutes and she quickly rushed off to catch her flight. 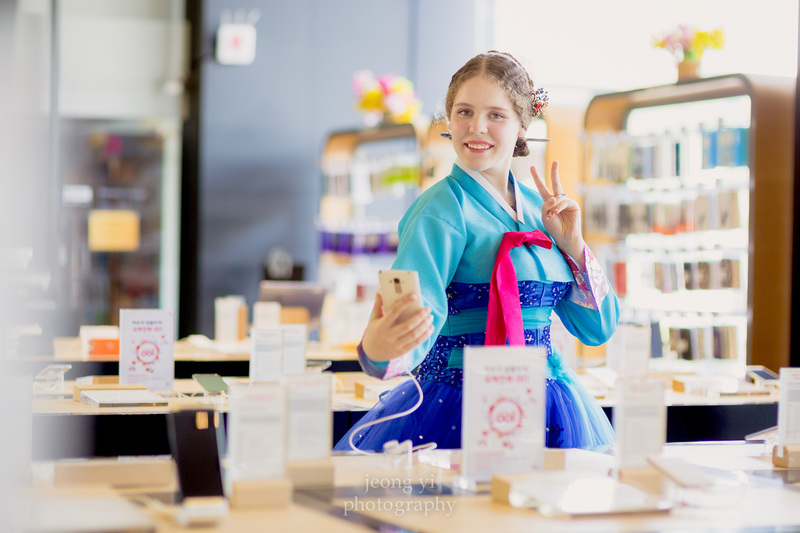 The next day, I was at the DDP again capturing photos of a Suzy Menkes event put together by Doosan and Vogue Korea. Suzy gave a speech to a crowd of young students pursuing fashion design. 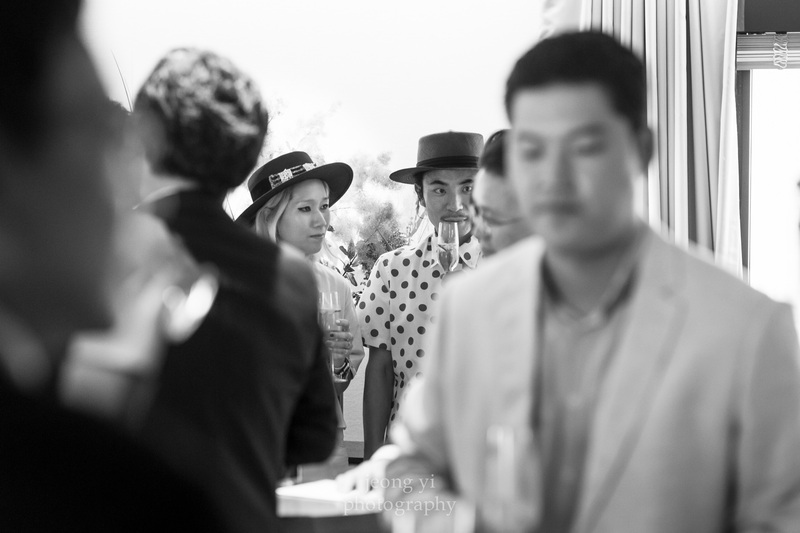 The day ended with a private cocktail reception at the Shilla Hotel with all the top fashion designers in Korea. Steve J & Yoni P made an appearance - my third time crossing paths with them during a shoot. At this point in the year, it was only July 22, but I was already quite burnt out from all my sessions. August is also not a busy month for me in Korea due to the extremely hot weather, so I decided to take the month to relax and catch up on all my editing work. I then began the month of September with a photography gift for a distant cousin of mine. Joohee wanted pictures of her professional pre-wedding makeup session followed by some more candids at her pre-wedding dinner ceremony. 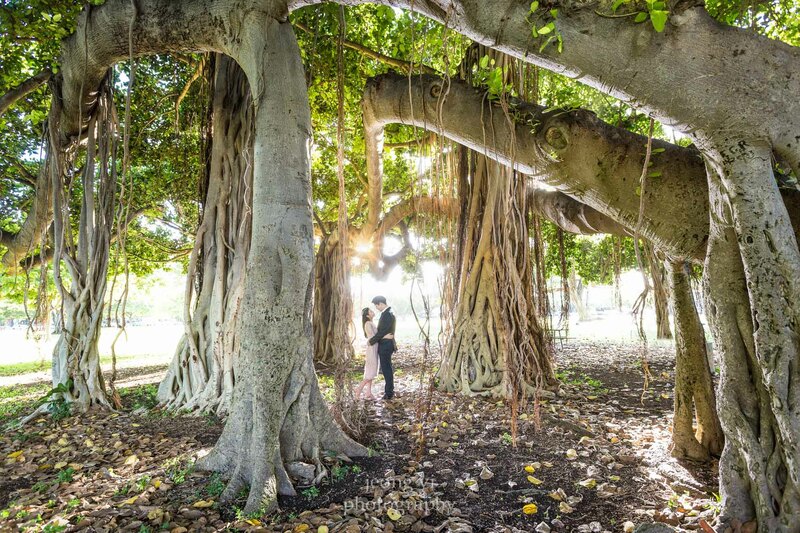 I took a workcation to Honolulu for 10 days with the family to take Joohee’s Hawaii engagement pictures. It was truly a workcation due to the fact that our recruiting business also got crazy busy during this time. We worked late into the night almost every night due to the time difference and our phone bill came out to a ridiculous 200,000 KRW! Was it worth it? Yes, indeed! 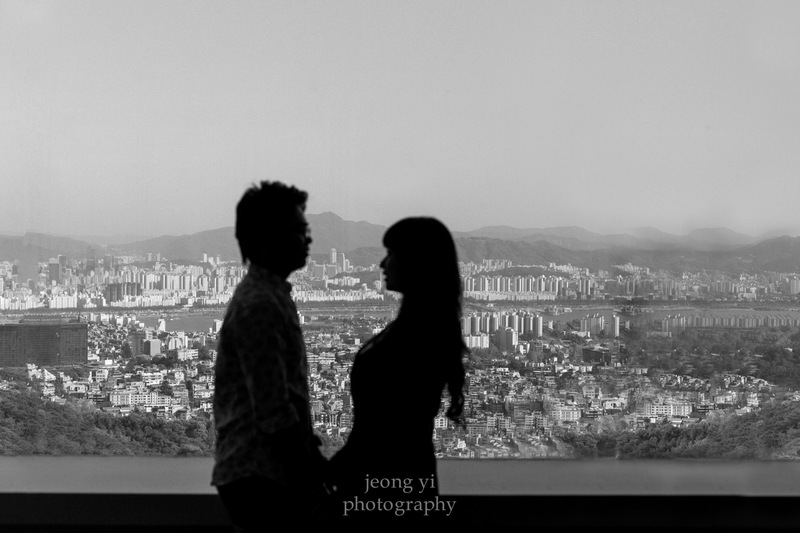 Below is one of my favorite shots from the engagement session. 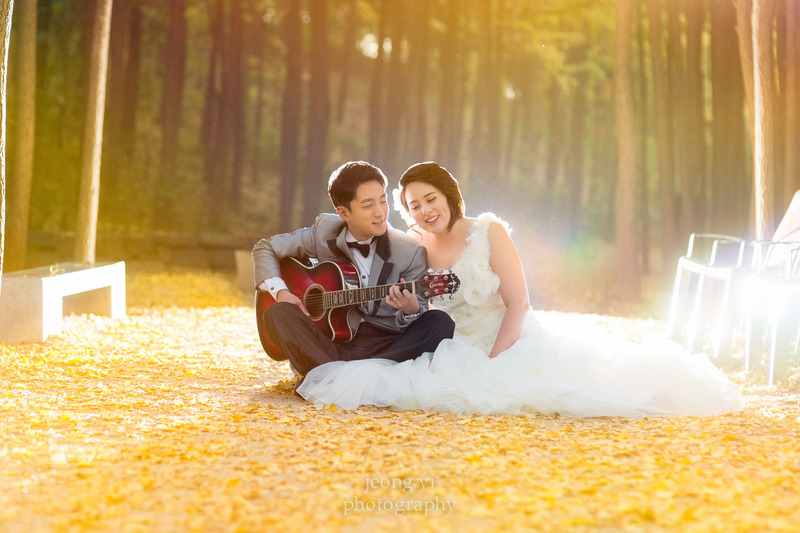 Love the picture because there aren’t trees like this in Korea (prove me if I’m wrong, someone?). I returned to Korea and took the rest of the month and early part of October to work on a major video project for the Association for Computing Machinery (ACM) based in New York. They reached out to me to interview and create a video for an upcoming article written by Professor Hee-Woong Kim at Yonsei University. The article was published with the video in the November ACM issue. 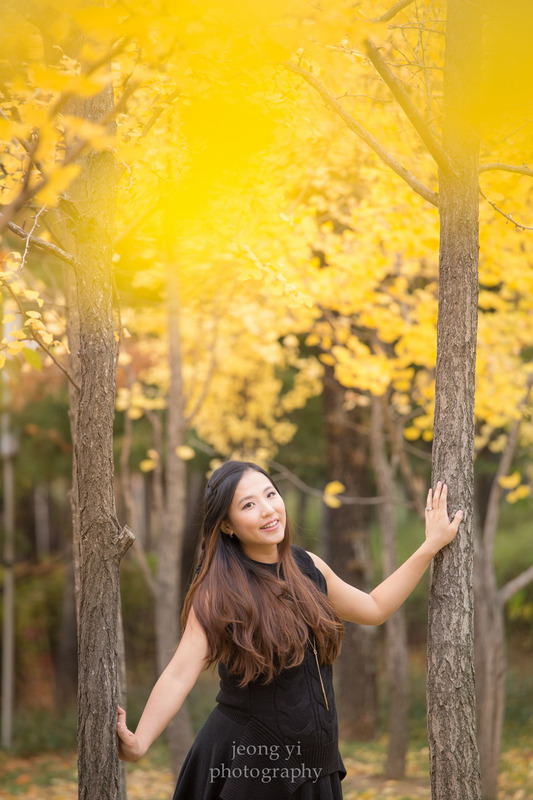 My last session in September was with Denise & SL from Singapore. 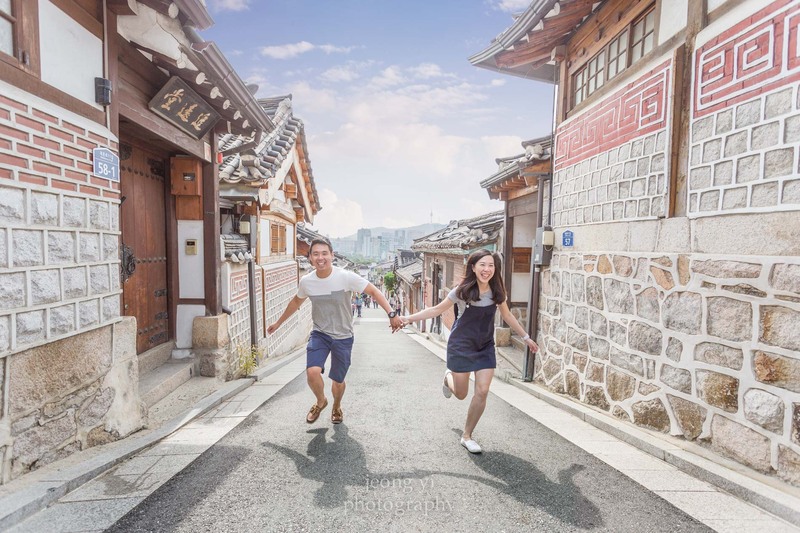 We took photos in Bukchon and then ended at Gwangjang Market. I kicked off my crazy autumn schedule with Bernie & MJ from the Philippines. 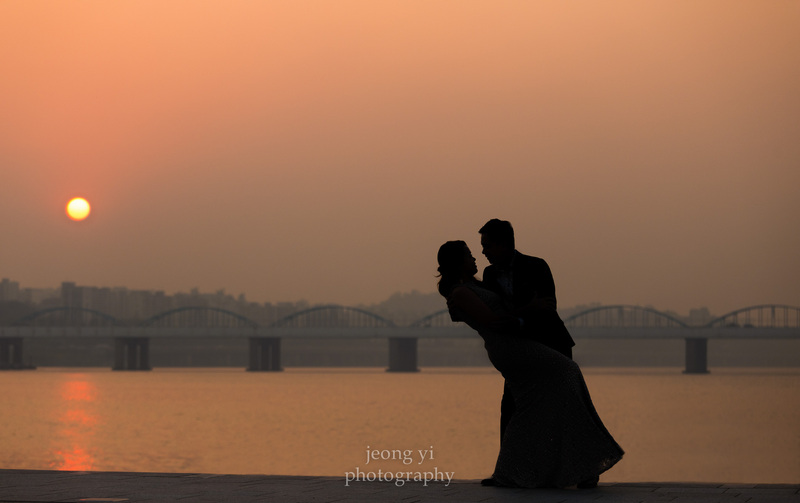 We started in Seoul Forest and then ended by the Han River for some sunset shots. Next up was Karl & Jessica who came to me for their outdoor casual engagement photos after first doing their indoor studio photos the previous day. We started the session by first getting some balloons at a party store. It was quite windy that day, but we managed to get a few good shots with the balloons. The next day found me at the DDP for a portrait shoot with Gemma, who was visiting Seoul on a business trip. She works in the Industrial Design industry and actually had a tour of the DDP the previous day with the event manager whom I had also met back in July during my work with Suzy Menkes. She was a huge fan of the design and architecture of the DDP, so it was only fitting to have her session there. The following day I had another portrait session with Sabrina. 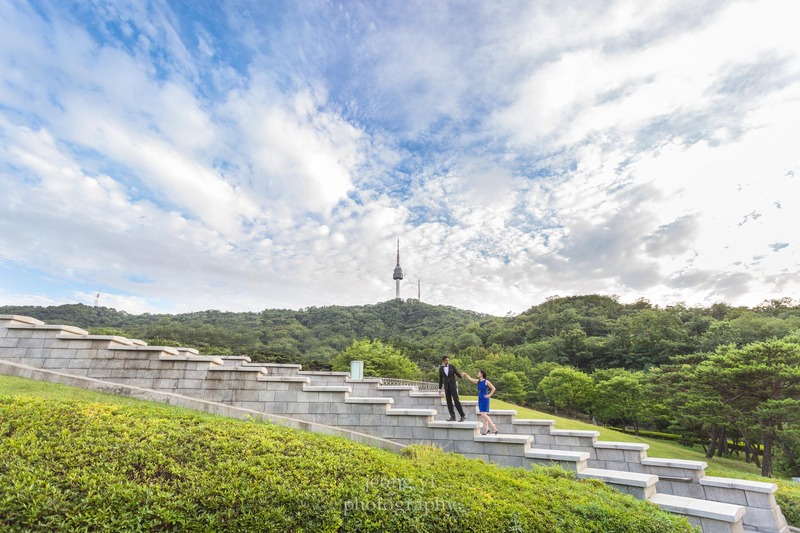 She wanted to try something different, so one of the locations we chose was Haneul Park (translated Sky Park). The long fern plants were in full bloom providing for an excellent backdrop. 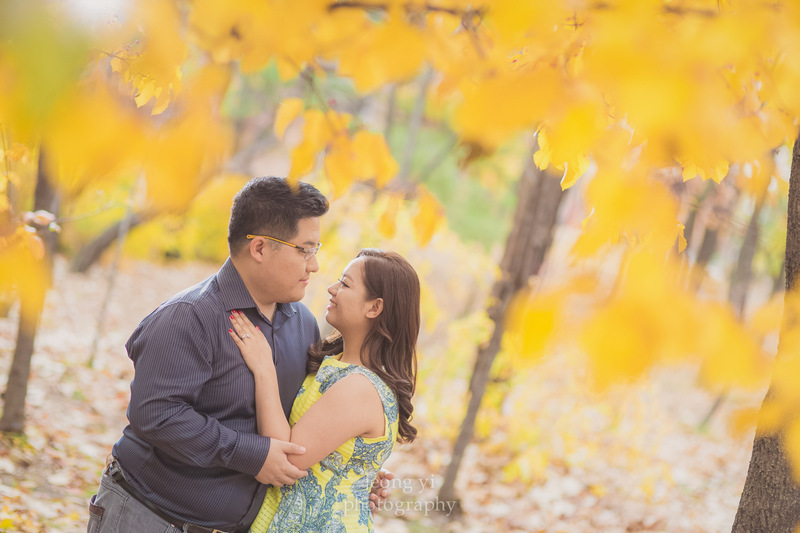 Three days later, the autumn colors started coming to life and I had an all-day session with Huiping & Scott. We started at the church inside Kyunghee University. Unfortunately, we were eventually kicked out after pleading with them to stay. We were still able to get some great shots before being kicked out. The weather also was not in our favor, as it started raining when we reached Seoul Forest. However, it resulted in some dramatic backlit rain shots. 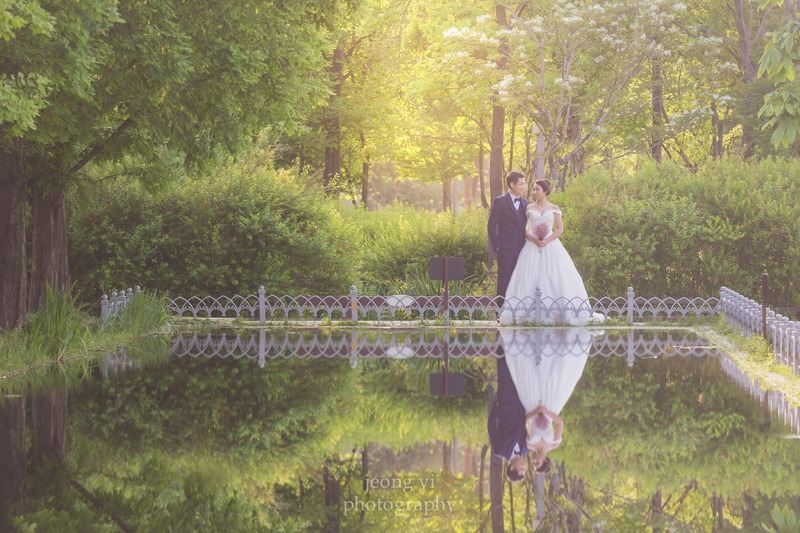 The next day, the weather turned favorably for Alicia & Travis. It was another all-day session that combined pretty much all the different combination of environments with nature, Korean, and modern. 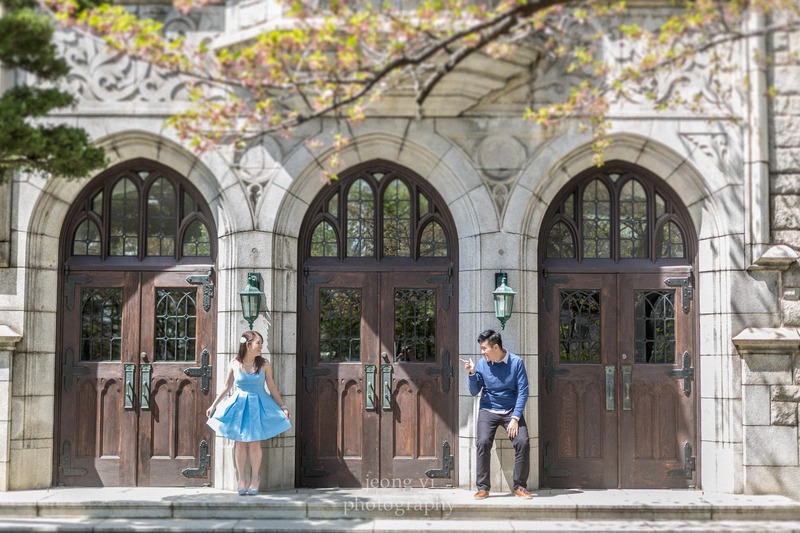 The pictures turned out great, but the most impressive part of the shoot was Alicia’s dress - it was custom-made and cost less than $100 USD from China! Autumn truly is insane for photographers. 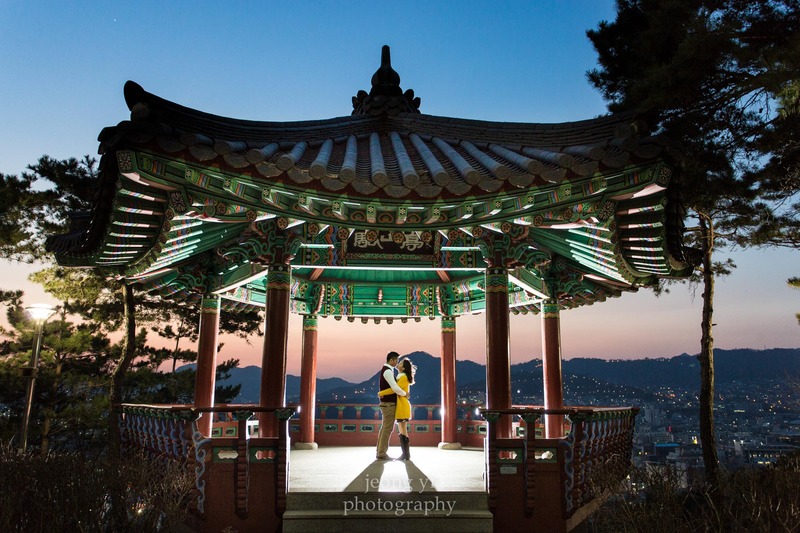 I worked my third straight all-day session with Sabrina & K. They rented hanboks and we began the session at Namsangol. We then ended at Seoul Forest in more casual outfits. 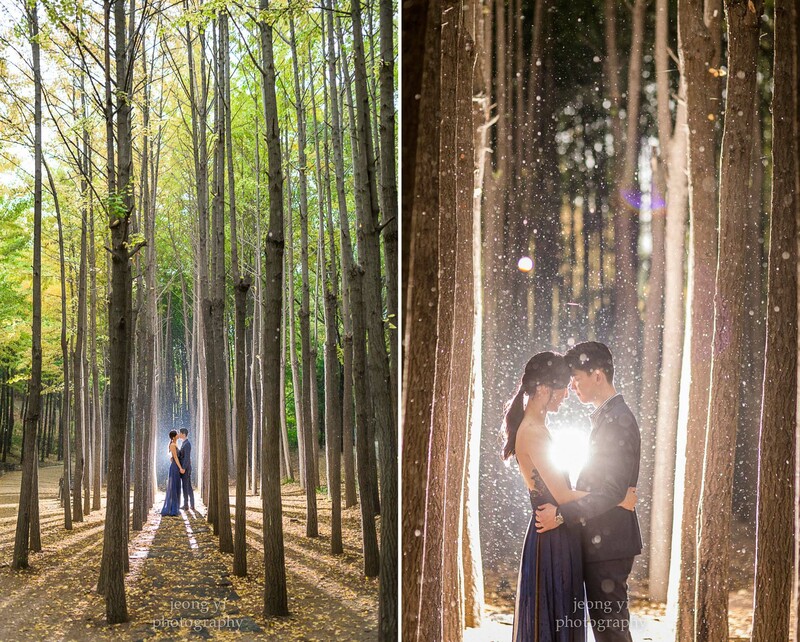 I’ve shot at Seoul Forest a lot, but we ended up exploring different parts of the park that I hadn’t yet explored. I continued my consecutive shoot days with Yasmin and her fiancé from Brunei. I considered not doing the shoot out of tiredness, but pressed on because it was only a short 2-hours session. I finally had one day of rest and got right back to work on October 31 with Elise & Inchang. They contacted me through the referral of a previous client. 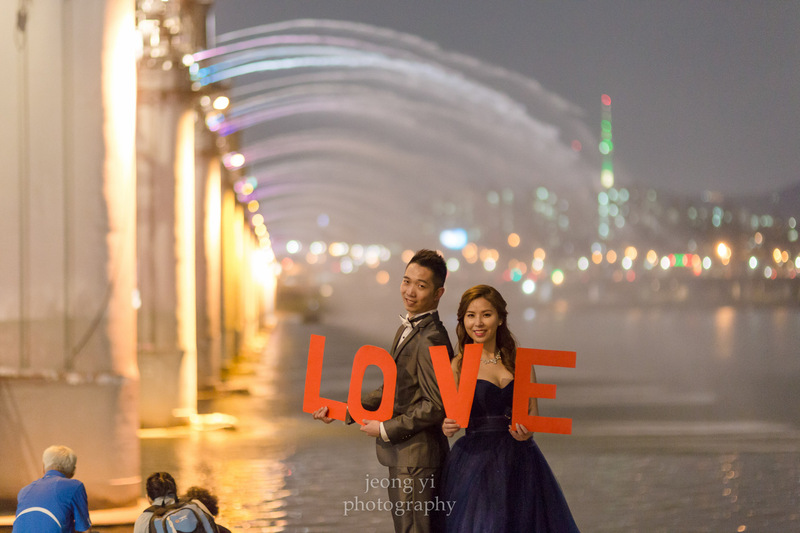 Elise & Inchang ended up renting their gown and tux from a wedding shop in Ehwa that I frequently refer clients to. They then had their makeup done at a professional pre-wedding makeup studio that I also work closely with. 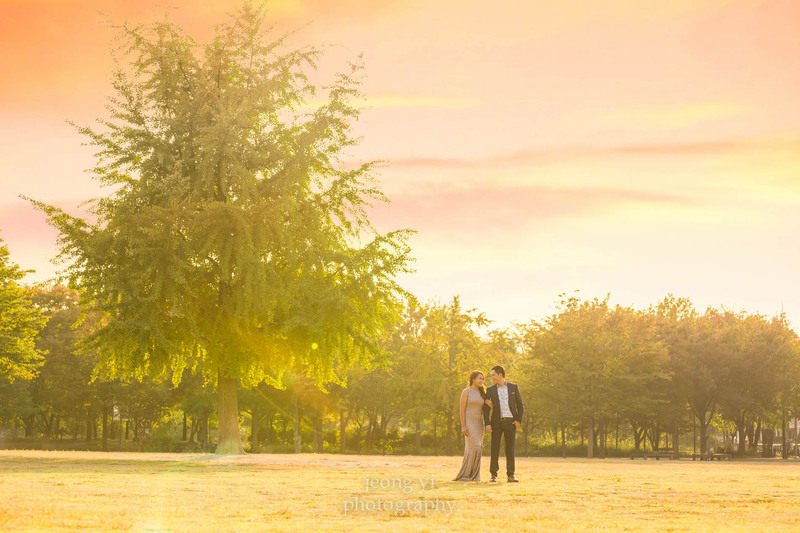 They went the whole nine yards for the session, and it definitely showed in the pictures which turned out beautifully. I continued my autumn marathon by kicking of November with a modern vs. traditional concept shoot at the DDP. 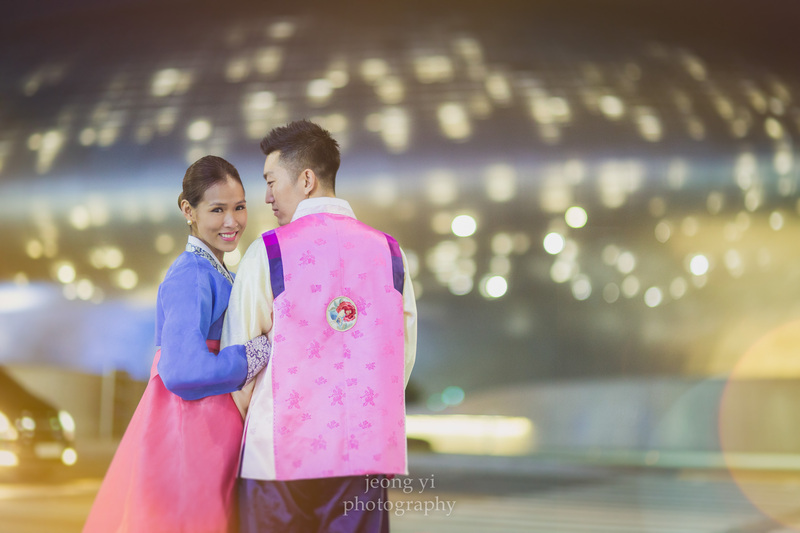 Kara & Jin wanted something completely new for their photo session and since Kara was an Asiana stewardess, I proposed the idea of a modern concept in her outfit at the DDP followed by similar shots in a hanbok. 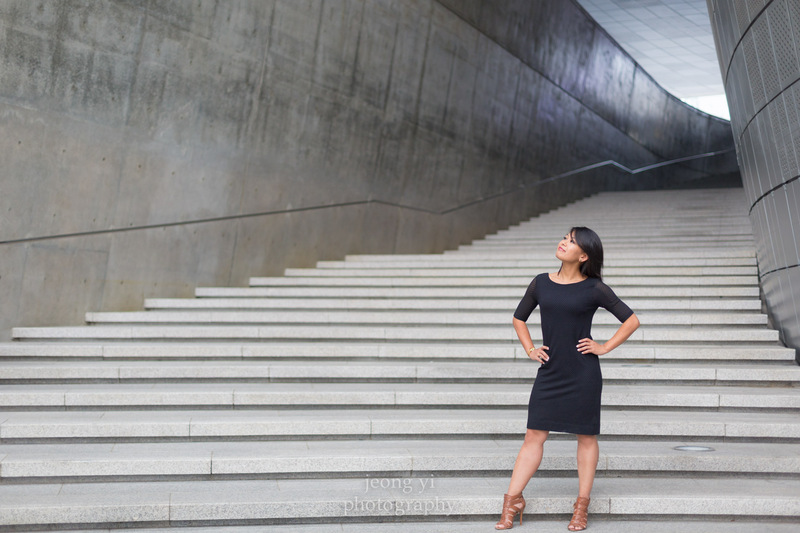 My approach to this session was completely different, and I had everything very specifically planned out. Unfortunately, I didn’t plan for the DDP security guards constantly kicking us out over and over again! We looked too professional and they assumed it was some type of commercial photography. We would get kicked out of one area of the DDP, and then go to a different area. We got kicked out a total of five times! They literally have cameras everywhere. The most ridiculous part was when they even prevented us from taking pictures of the DDP in the background from the main street! Although I wasn’t able to get all the planned shots I wanted and had to greatly improvise, the photos still turned out great. In fact, it was one of my favorite sessions which is why I’ve included four different shots for your viewing pleasure. 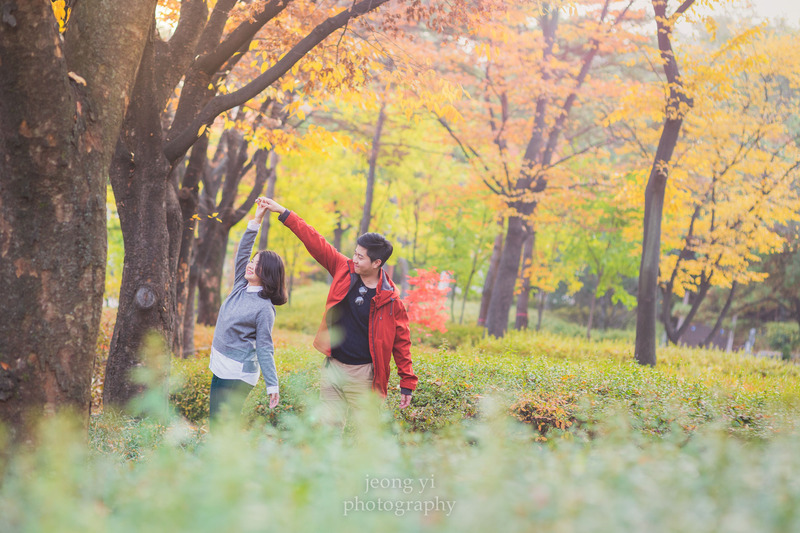 I met up with Kara & Jin a few days later for more typical engagement photos at Seoul Forest. The two of them look like fashion models, so once again, the pictures turned out beautifully. 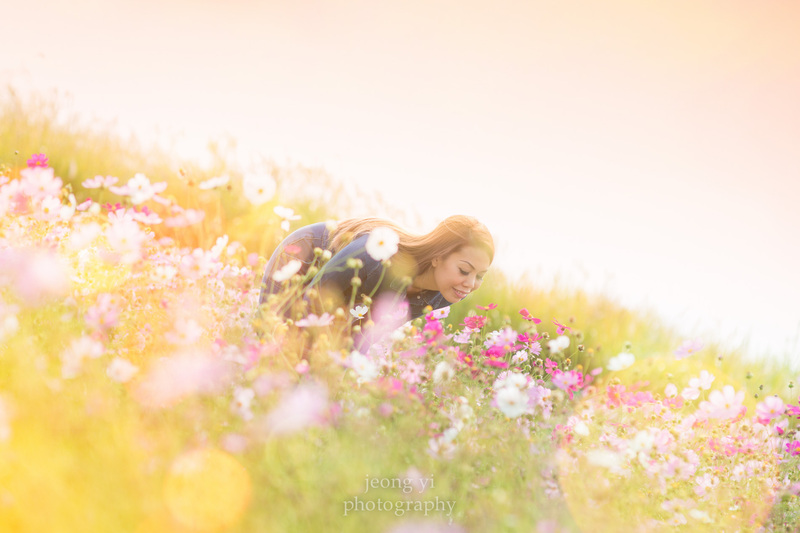 I took a day off and then made my way to Sunyodo Park for a session with Lauren and Kwan. I brought along my 9-month pregnant wife for some pre-scouting/maternity pictures. I scouted the park and did a short 30-minute session with my wife in the process. Next up was a shoot with Shiela & Ken from the Philippines. I had a fantastic time with this couple because we all had the shared interest of being entrepreneurs. The session got off to a nervous start when we arrived at Namsangol and it was closed! Instead of panicking, I explored sections of the village that I had not gone to before. Sheila wanted pictures with dramatic sunlight, so we went inside forested area behind the village and set up some shots using an off-camera flash for artificial sunlight. 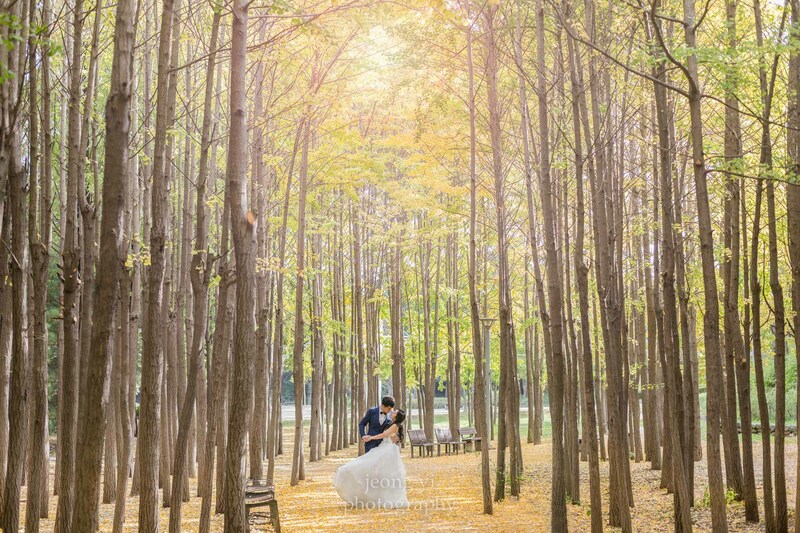 When we went to Seoul Forest, the sun was going in and out of the clouds, so we quickly moved around to different spots to catch the perfect lighting. It was quite tricky, but we managed to hit some great spots. 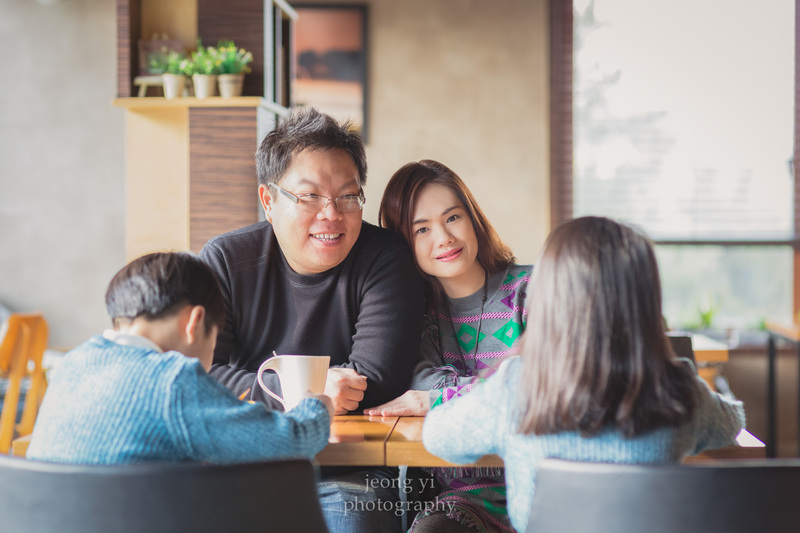 My next session was with Corinne & Kemp from Singapore. Corinne contacted me about a surprise photoshoot for Kemp. It was the first time the girl reached out to me for the surprise shoot. 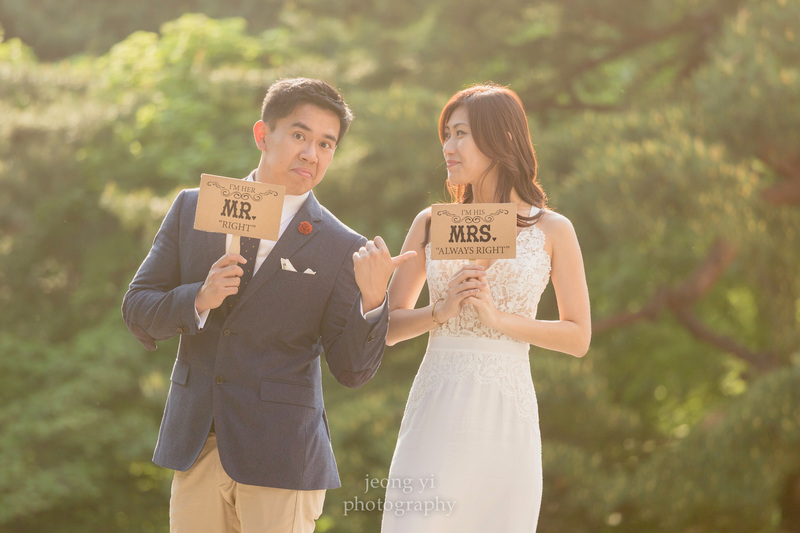 The two of them were on their honeymoon in Korea. 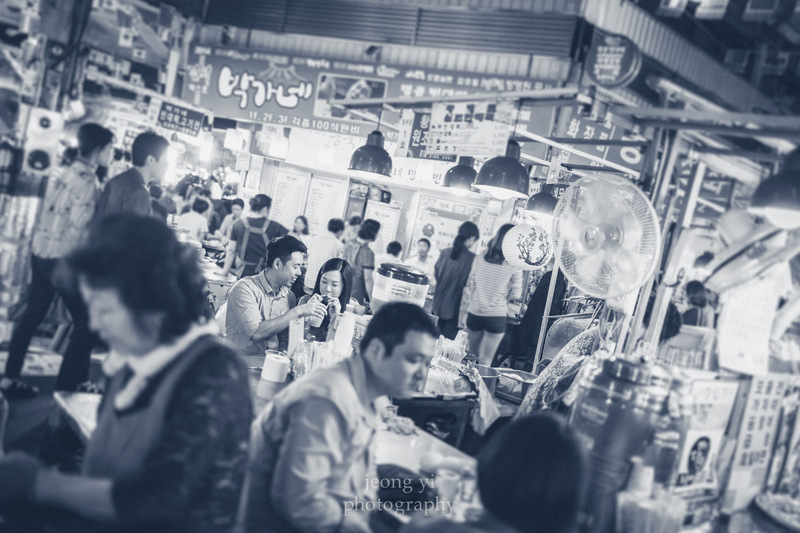 I setup a fake game where passerbys would play a game and have an opportunity to win a free photo session. 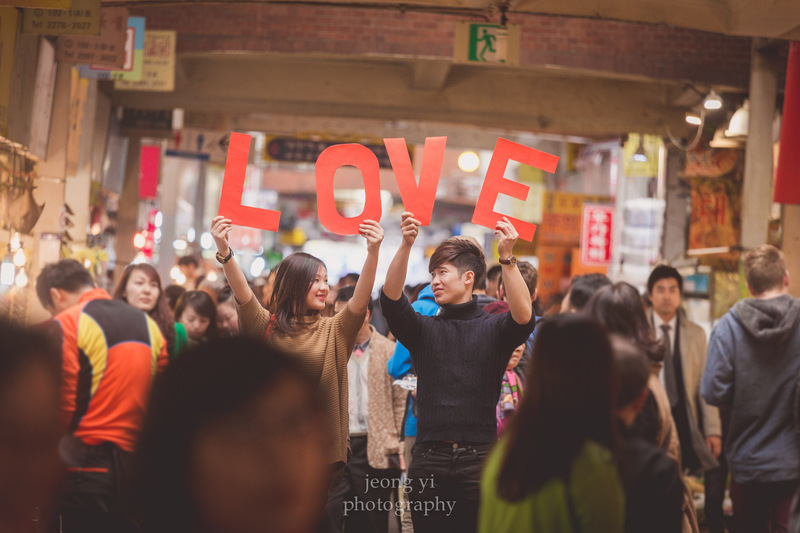 Coincidentally, Corinne had booked the session on Pepero Day, so it was the perfect cover to have the free session promotion. I setup a bunch of cups with numbers on the bottom and laid them out on a big stone rock on the side of a busy street near Anguk Station. The plan was to have Corinne pay 1,000 KRW to play the game and lose, and then have Kemp play and win. If Kemp chose a cup with a Pepero inside, he would win the photo session. Of course we had it setup so that all the cups had the Pepero except for the number that Corinne chose. The plan almost didn’t work because a skeptical Kemp tried to walk off. Corinne forced him back and even when he won, he tried to excuse himself from the session! We finally let him in on the secret a few hours into the session. Up until that point, he kept wondering what the catch was, but I could tell he finally started relaxing once we told him it was all a setup. 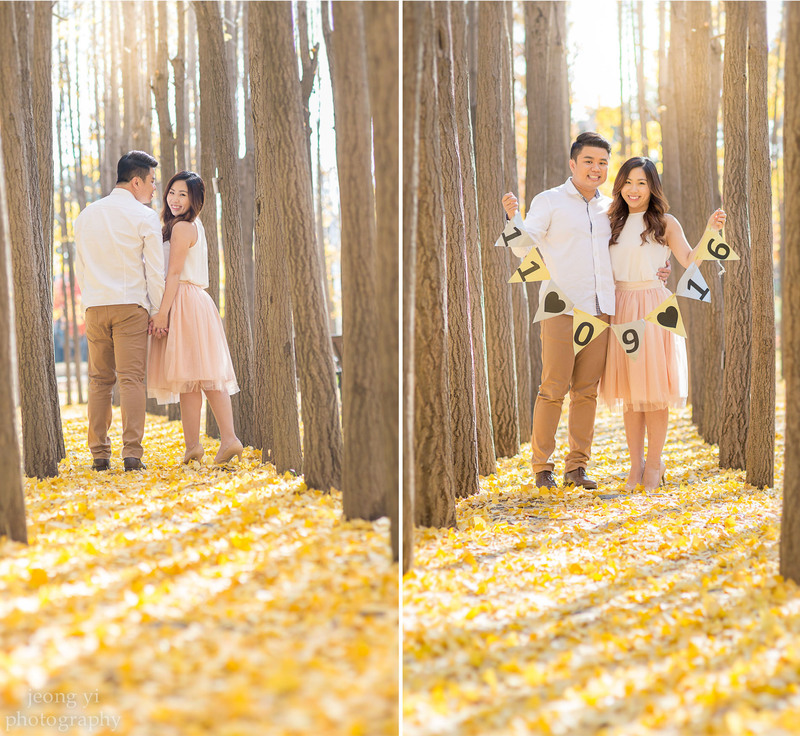 It was now approaching mid-November and the ground in many parks were now littered with yellow leaves. 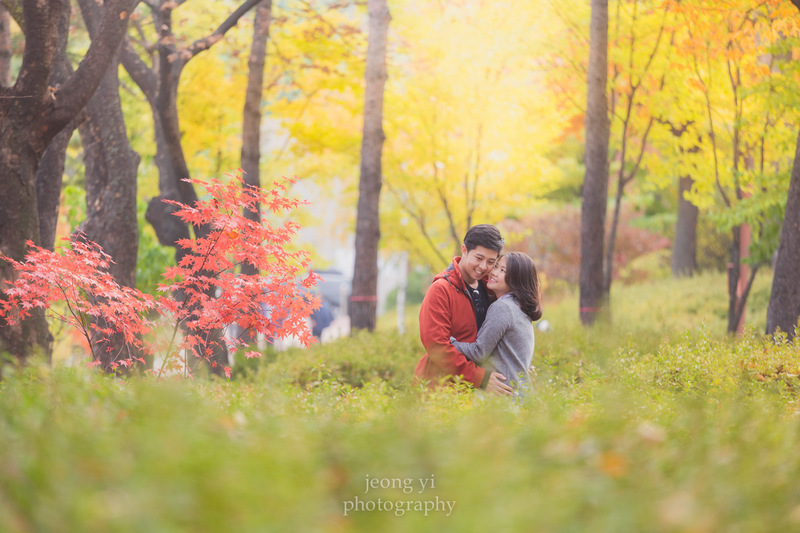 Seoul Forest provided a perfect yellow backdrop for Daphne & KW’s session. 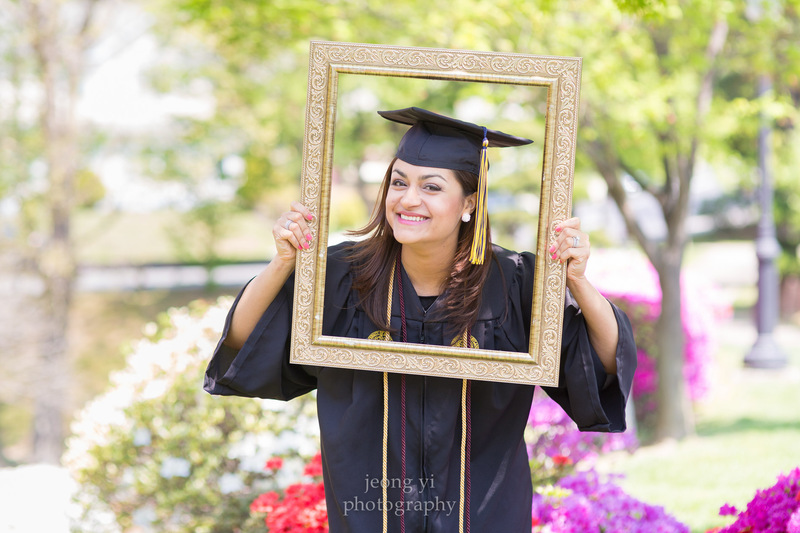 Colors and lighting were perfect that day, so included 3 photos from their session. 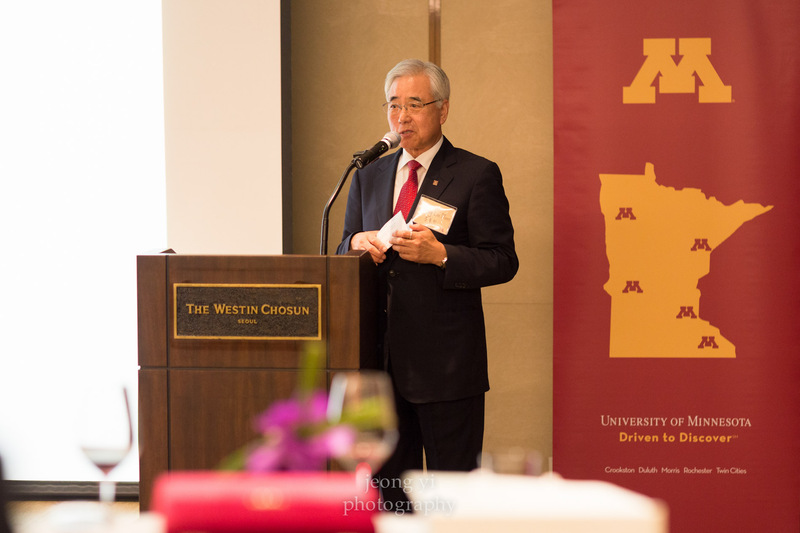 It’s rare that I’ll double book sessions on the same day, but immediately after Daphne & KW’s session, I went over to the Westin Chosun for some event photography for the University of Minnesota alums in Korea. 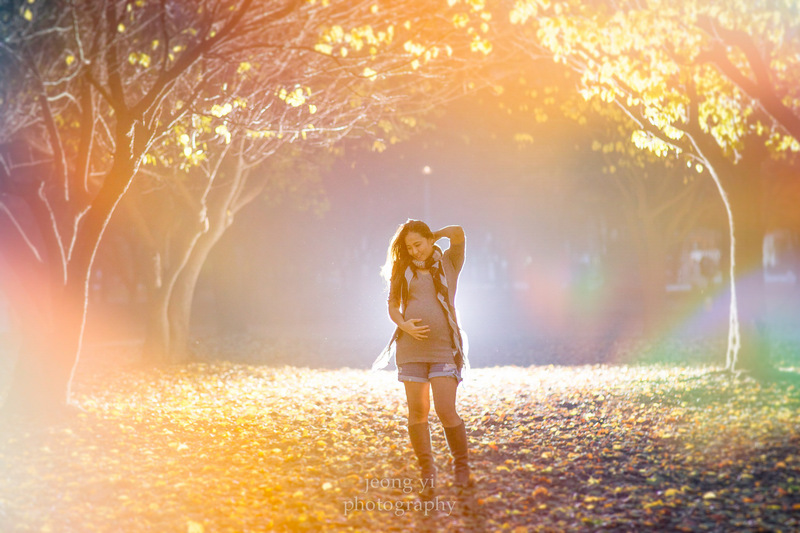 My autumn peak was finally calming down, so I decided to try and get some maternity pictures with my wife before the leaves completely disappeared. Unfortunately, it was nearly impossible with my son running around. We only managed to get a few snaps and basically no good ones together. It turned completely dark, so I setup my flash in a tree branch to highlight one side of my wife and emphasize her belly. 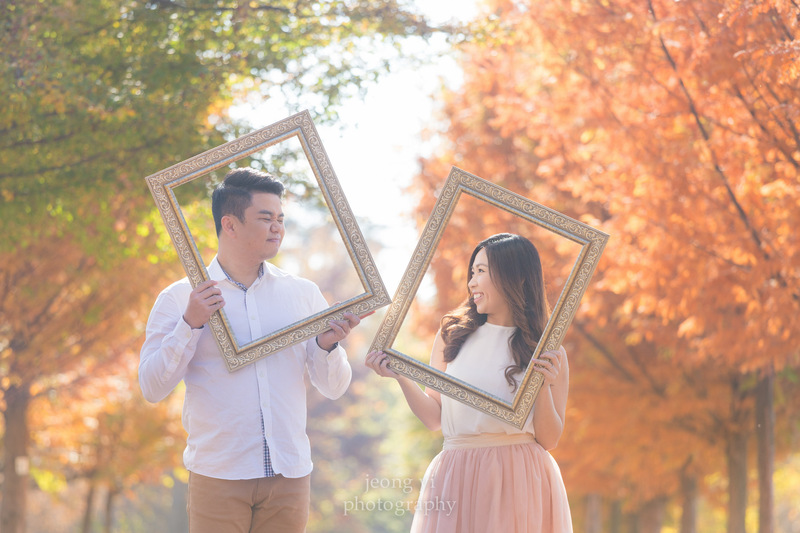 I ended November with one more couple session - Dorene & Jason. I’ve worked with lots of couples, and it’s rare to find a couple that is completely comfortable and natural in front of the camera. It was obvious from the start that Dorene & Jason were completely in love with each other. I would place them in one pose and that was all it took for them to feed off of that pose and continue on their own. It made my job much easier and it ended up being a fantastic session. After my last disastrous attempt to take my own maternity pictures, I ended the month of November by asking my assistant, Laura Jasinskaite, to take them for us. Thank you Laura for helping out! 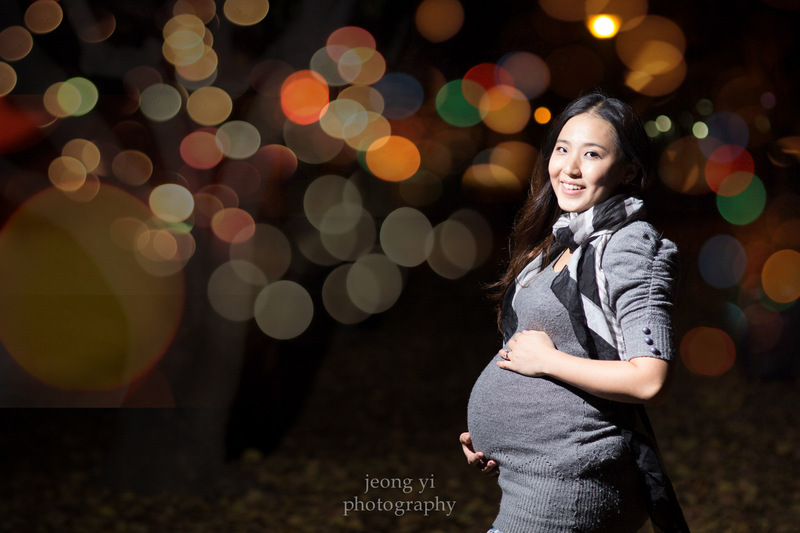 I took the first couple weeks of December off to prepare for the birth of my daughter. I purposely scheduled all my remaining shoots to the end of December. The expected delivery date was the first week of December, but I started getting nervous as the first week came and went. On December 12, 2016, my beautiful daughter, Claire Minjeong Yi, was born into this world. How fitting to be born on 12/12. The next week was complete craziness managing my two-year old son and the birth of our daughter. I thought my spring or autumn peak session was tiring, but nothing compares to being the father of two kids. After things somewhat settled, I went back to work - a family session with Kiki’s family. 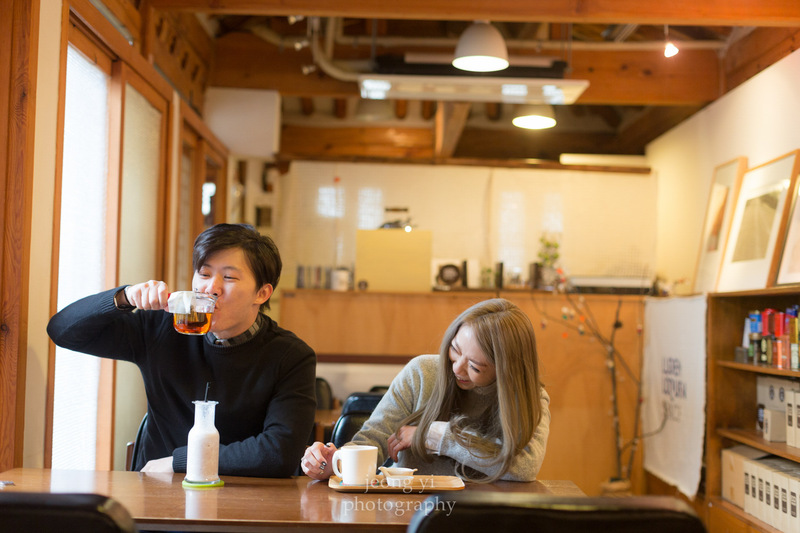 Due to the cold weather, we decided to do a short session inside a cafe. Her kids were absolutely adorable! 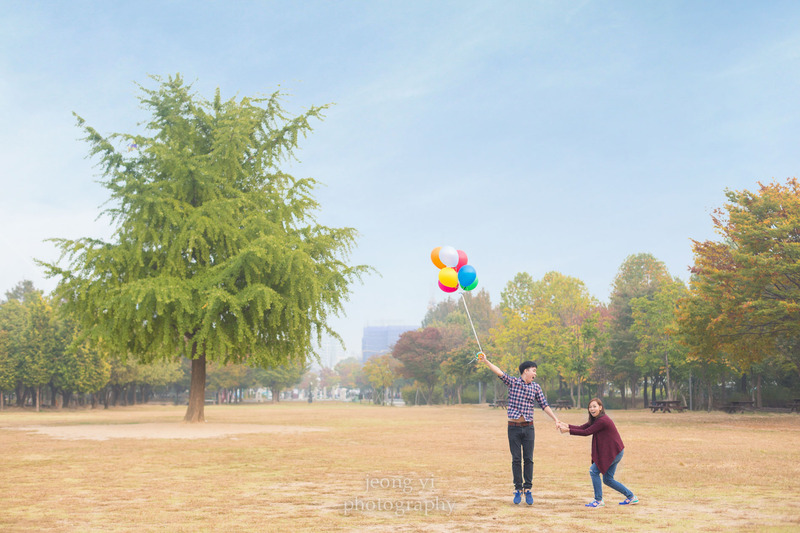 The next week, I had another engagement session with Eddy & Mindy. Eddy was a complete goofball doing funny things throughout the session and making Mindy laugh. 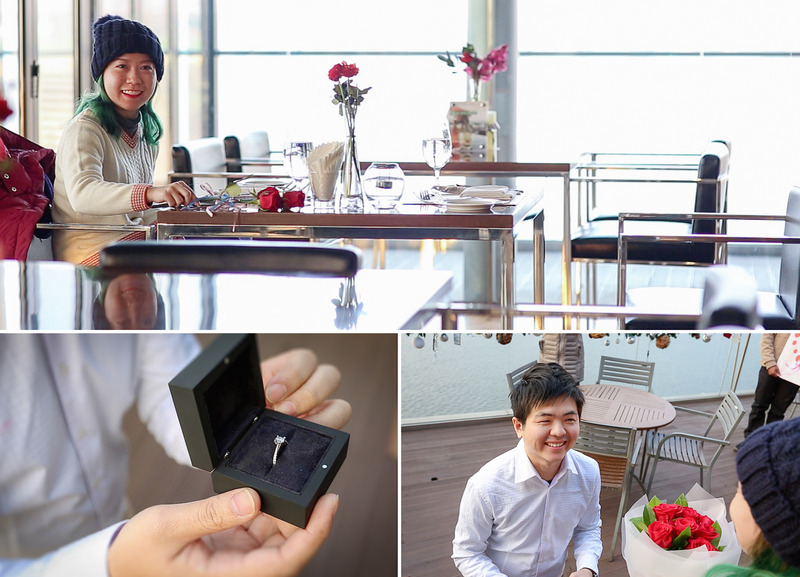 I ended 2015 with a surprise proposal video session for Elson & Sherry at Fradia Restaurant. I pretended to be the restaurant manager working on a promotional marketing video and had two cameras setup to capture the proposal. After ordering from the menu, Elson excused himself to the bathroom and three volunteers handed Sherry single roses. A video that Elson made then played on the TV screen. I could tell that Sherry was trying really hard to hold back her tears. Once the video finished, Elson came out holding a bouquet of roses. 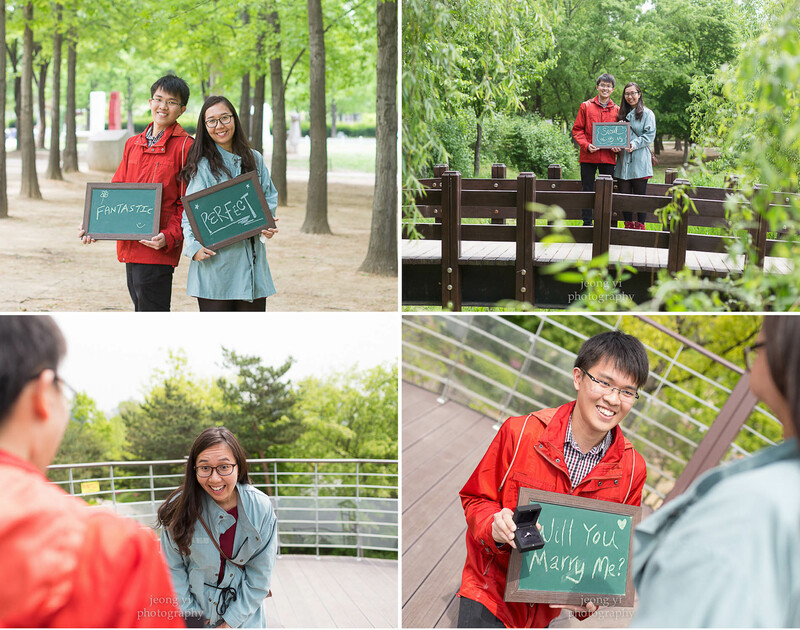 The proposal concluded with Elson leading her outside to a wide-open view of the Han River and finally proposing. Below are screen shots from some of the video footage. For those of you who survived my super long post, congratulations! More importantly, thank you for taking the time to read about my 2015. It has been a great year! There were various points throughout the year where I got extremely burnt out. It made me realize that I need to do more personal projects in 2016. Having said that, one of my goals this year will be to do some kind of photography exhibit. Still not sure what it'll look like, but I'm hoping that my 2016 year in review will include full details about it. I hope everyone has a blessed 2016!